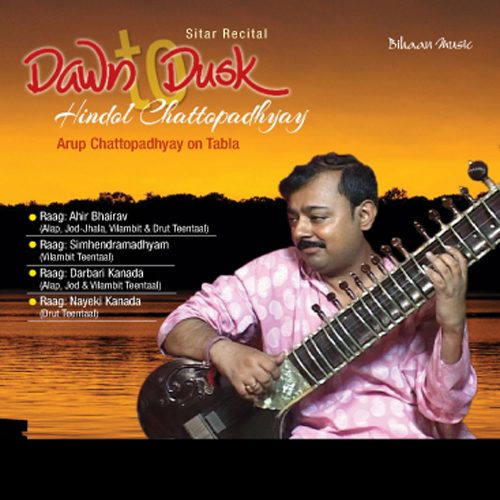 The Sun Sets in. 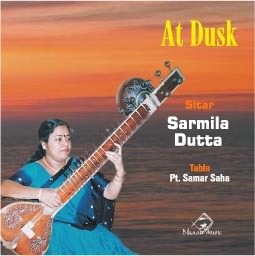 It's evening time, walking slowly into the domain of the early hours of night. 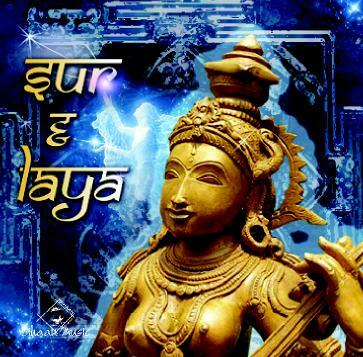 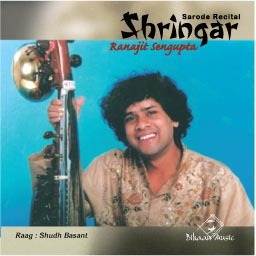 This is the time for this beautiful raga. 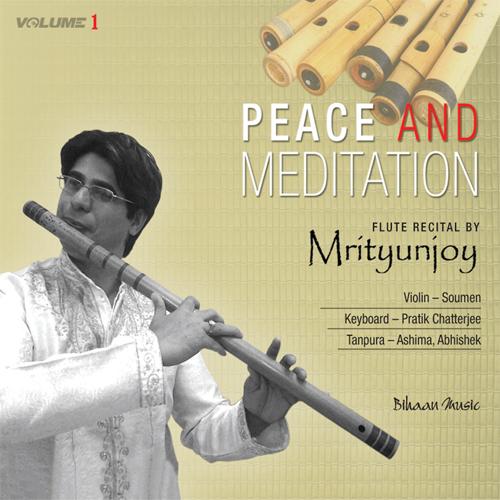 The first composition is set to slow tempo, giving the ambience a gradual peaceful presentation of different musical phrases. 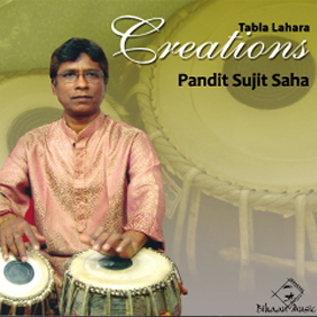 The second composition is a four-cycle special composition of Pandit Ravindra Kinjalk, Set to fast rhythmic patterns of Teentaal. 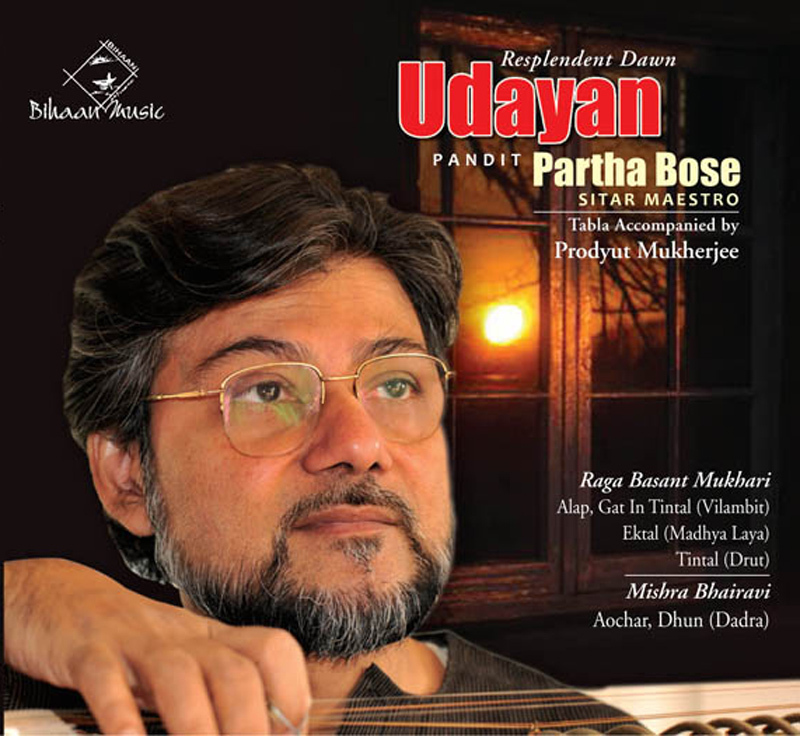 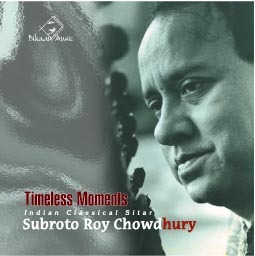 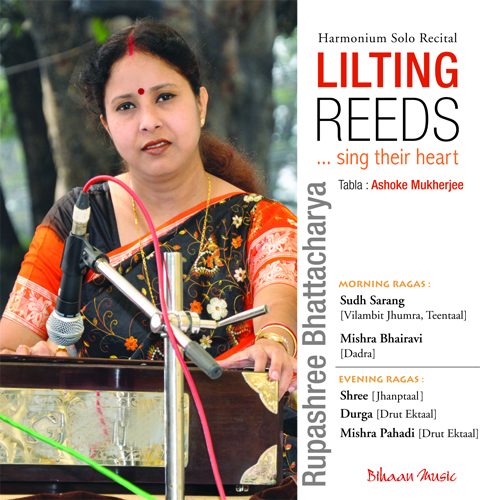 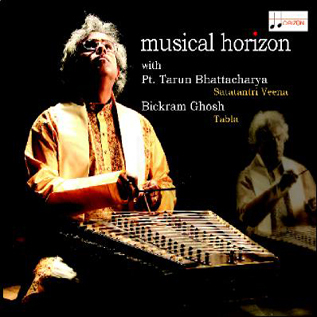 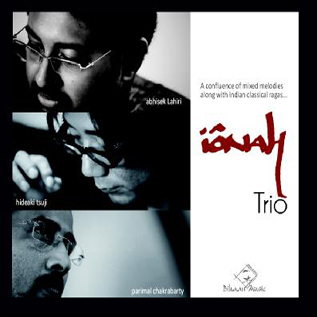 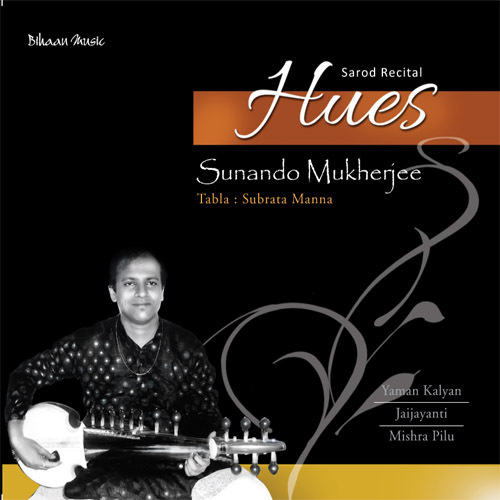 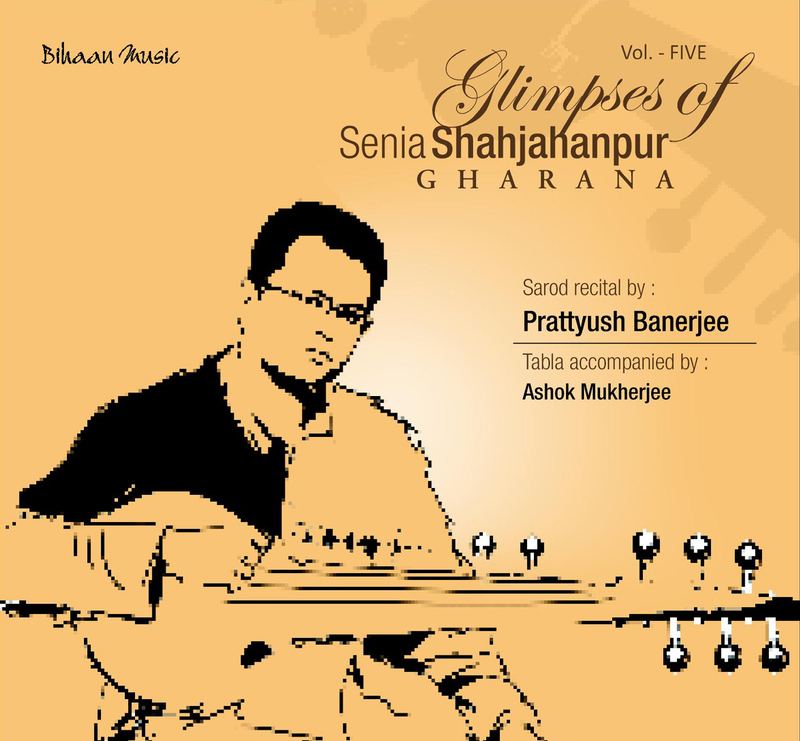 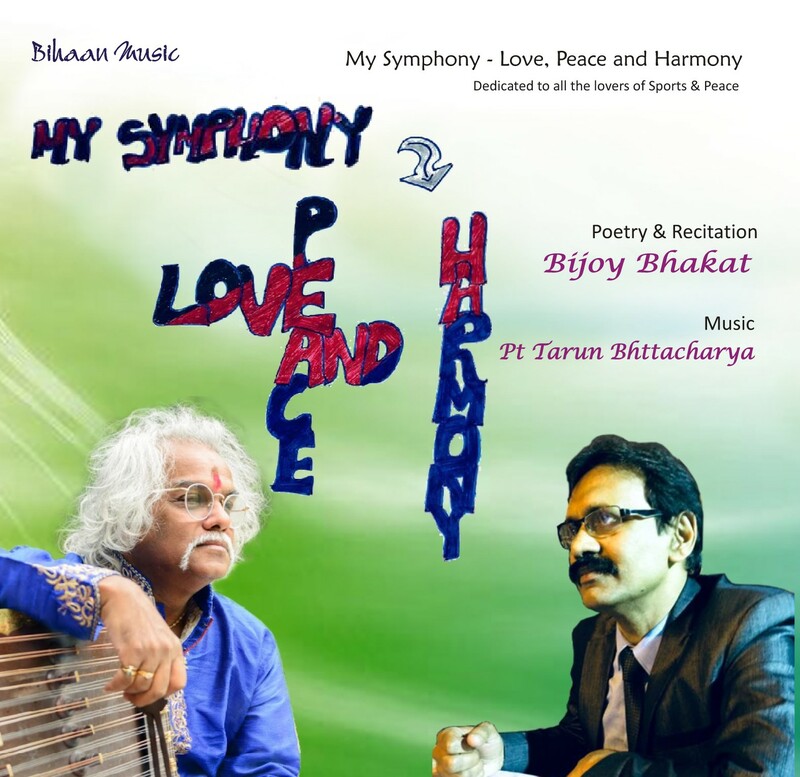 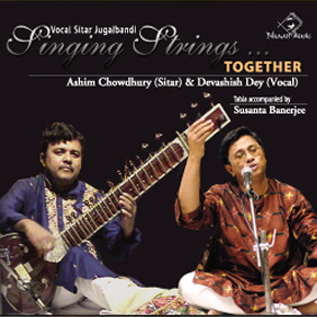 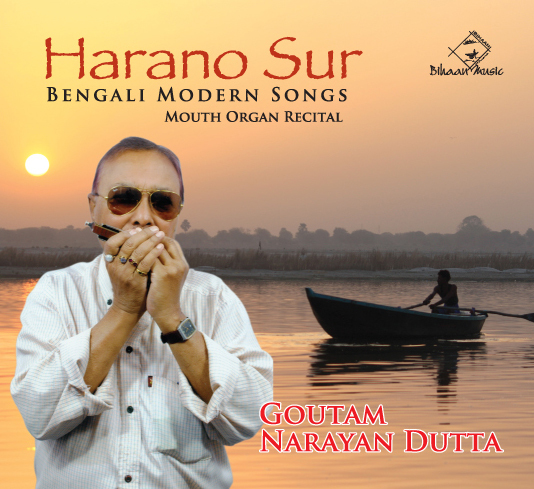 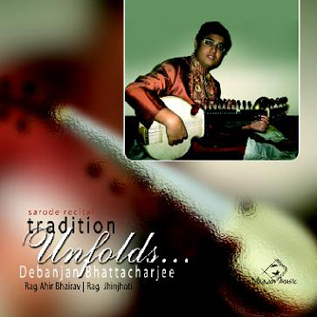 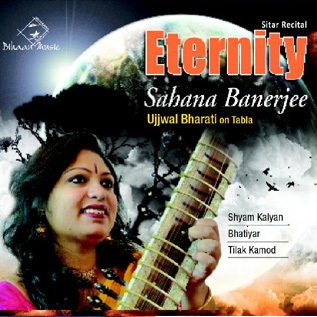 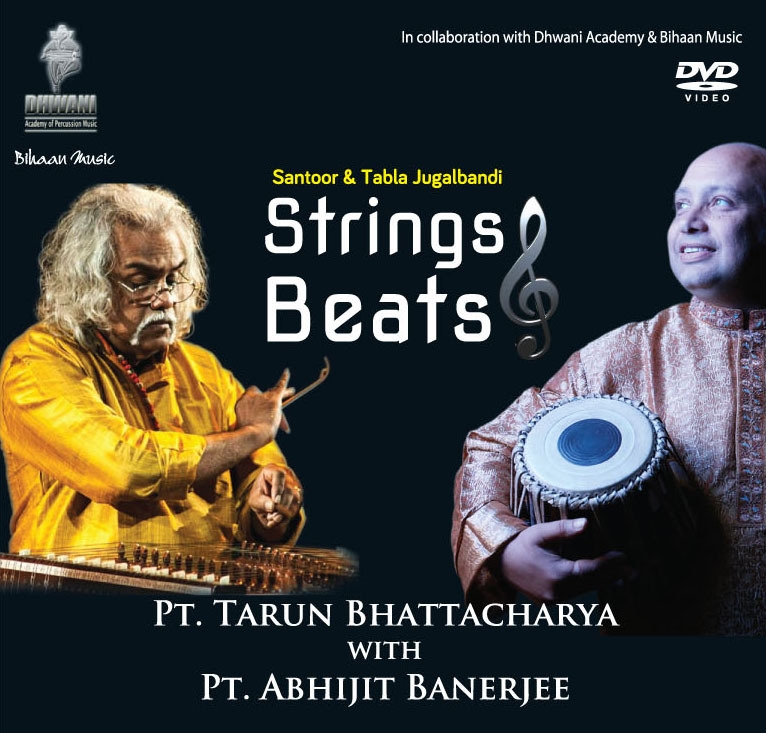 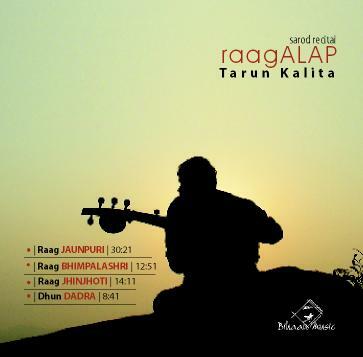 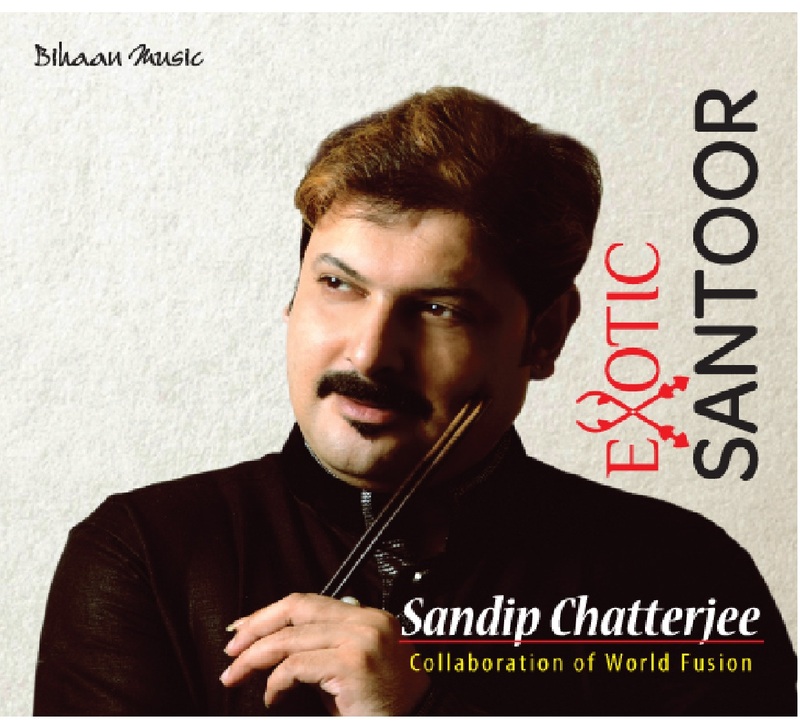 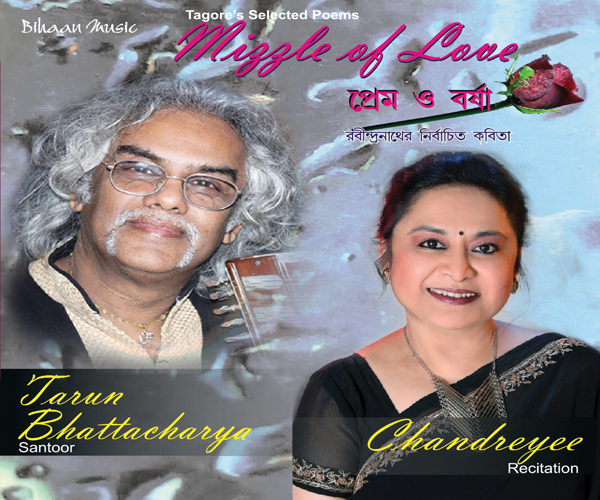 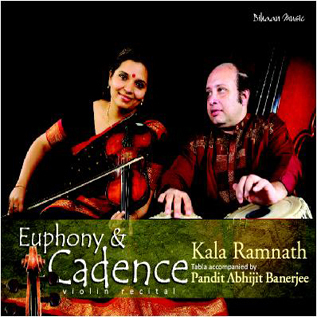 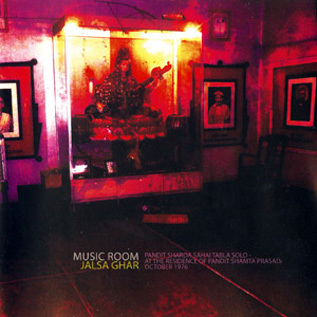 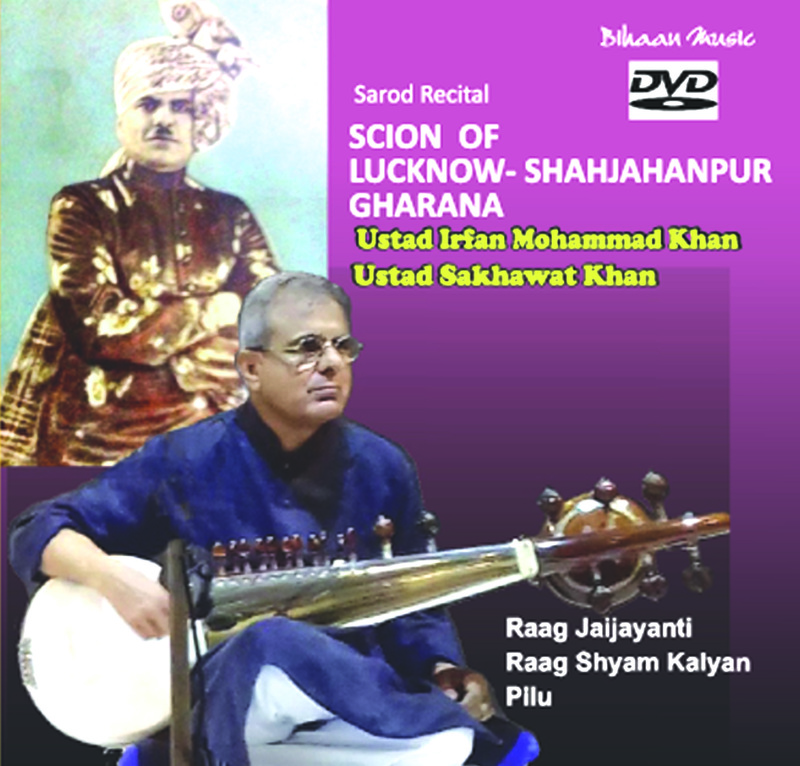 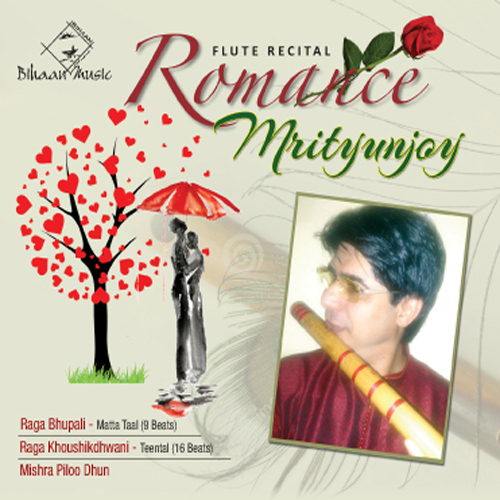 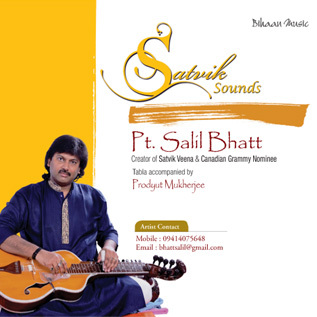 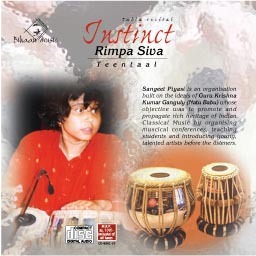 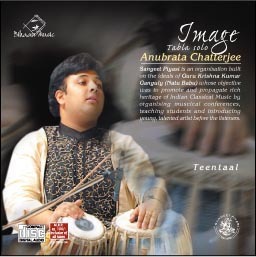 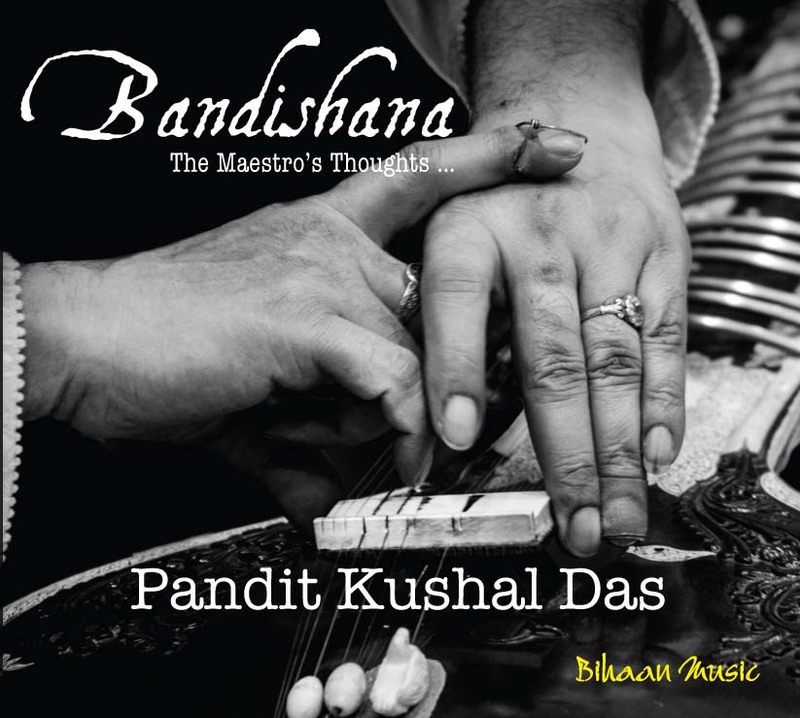 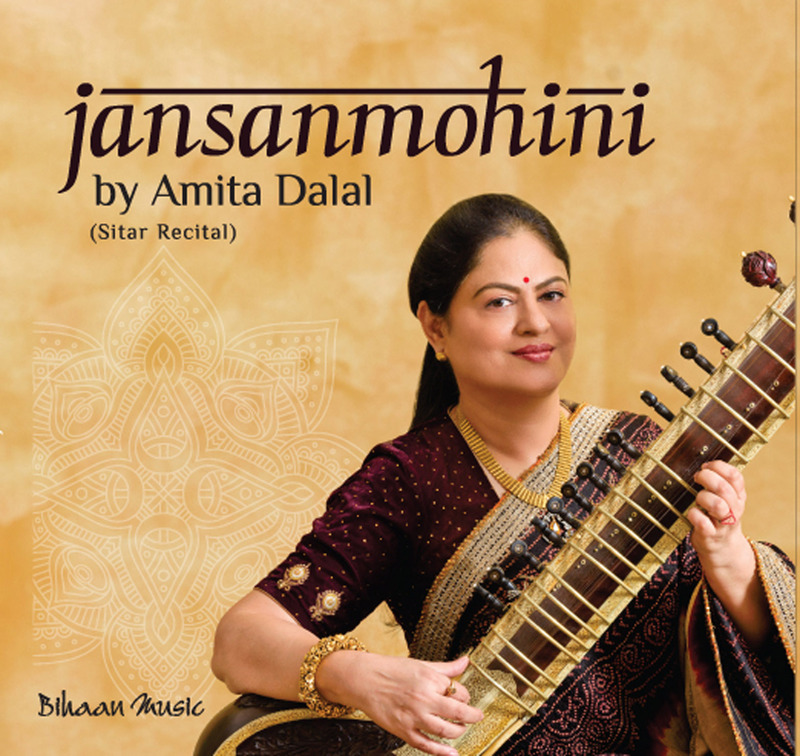 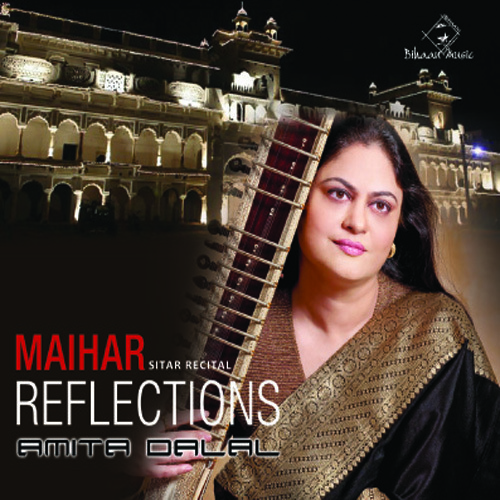 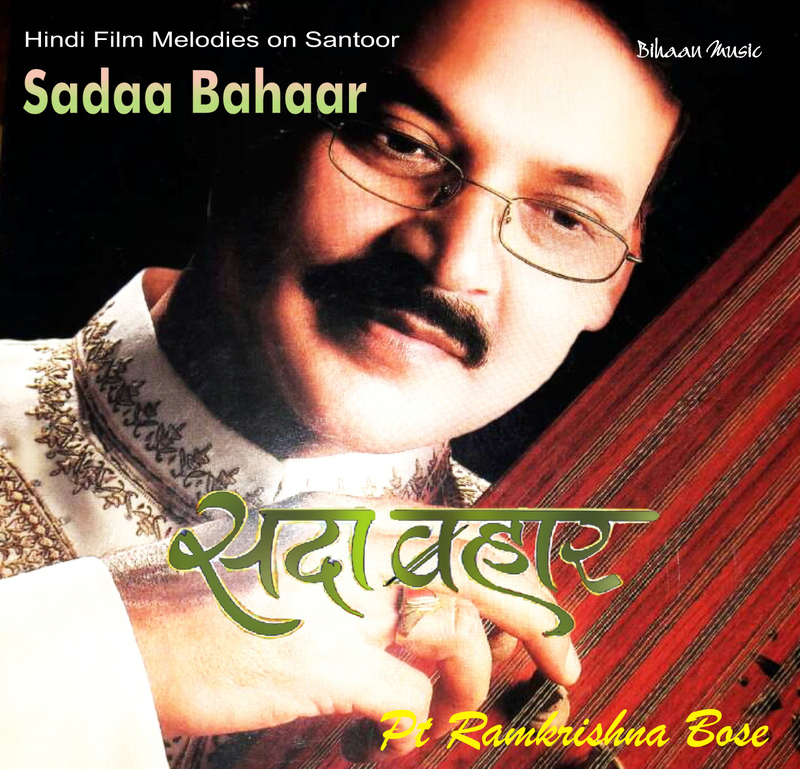 This is a short composition, based on the folk tunes of Gangetic Plains of Bihar and Uttar Pradesh(UP). 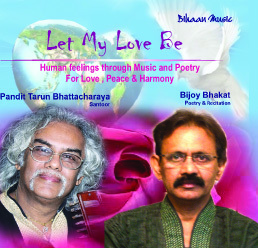 Its feeling is like a poetic message sent to the beloved ones staying for away; urging them to come back home soon. 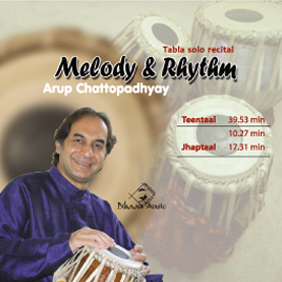 The rhythmic cycle of six beats (Taal: Dadara) is like waltz in western music, giving the listener a feeling of rocking gently in a cradle. 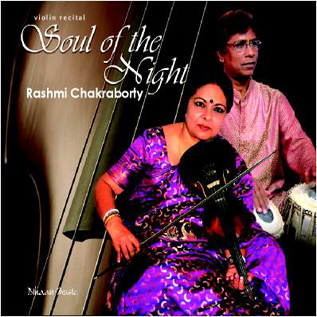 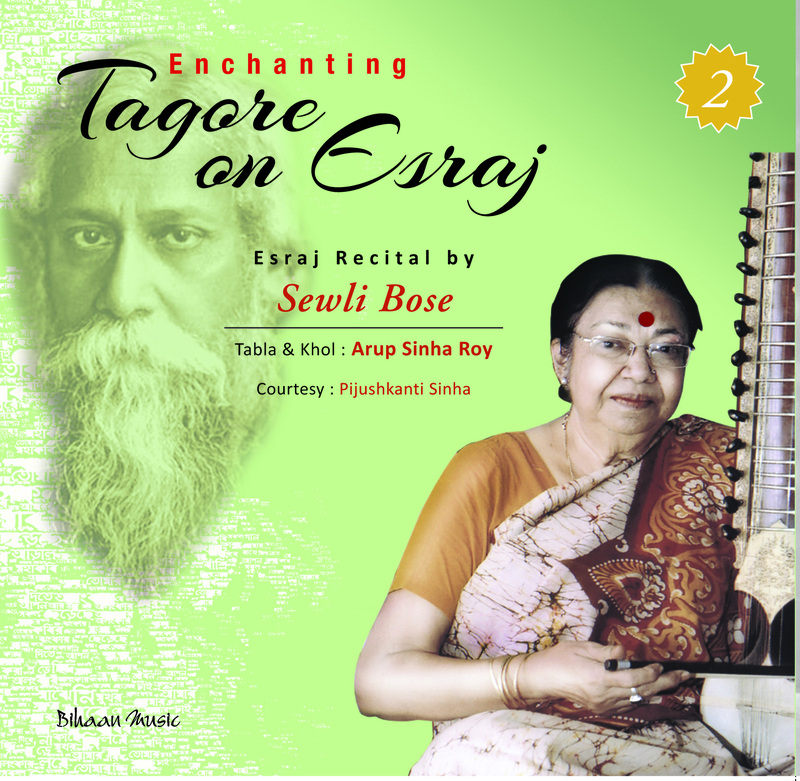 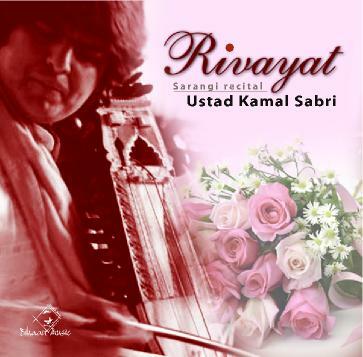 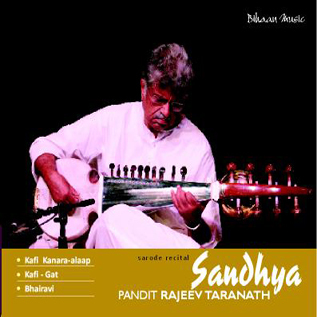 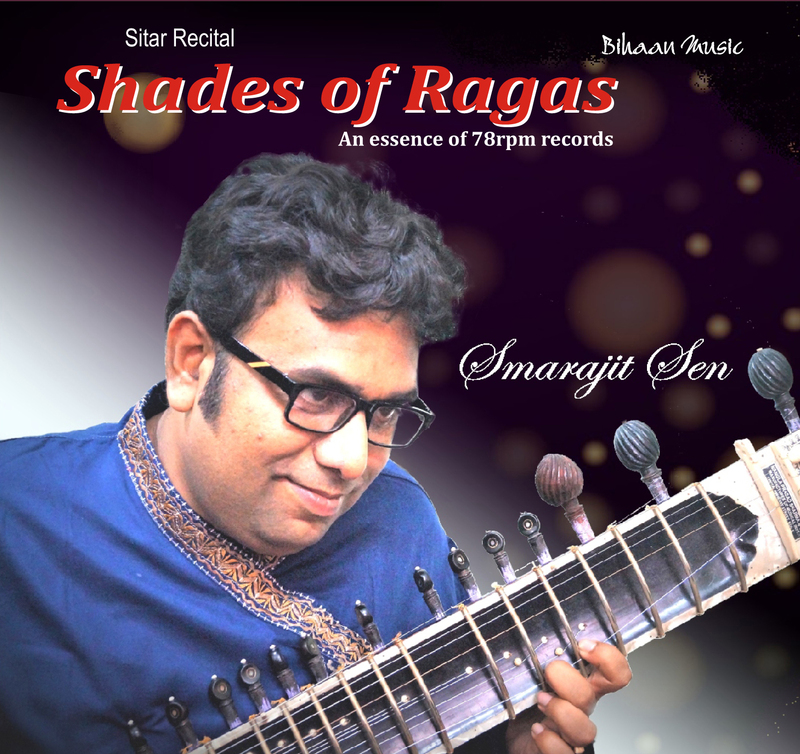 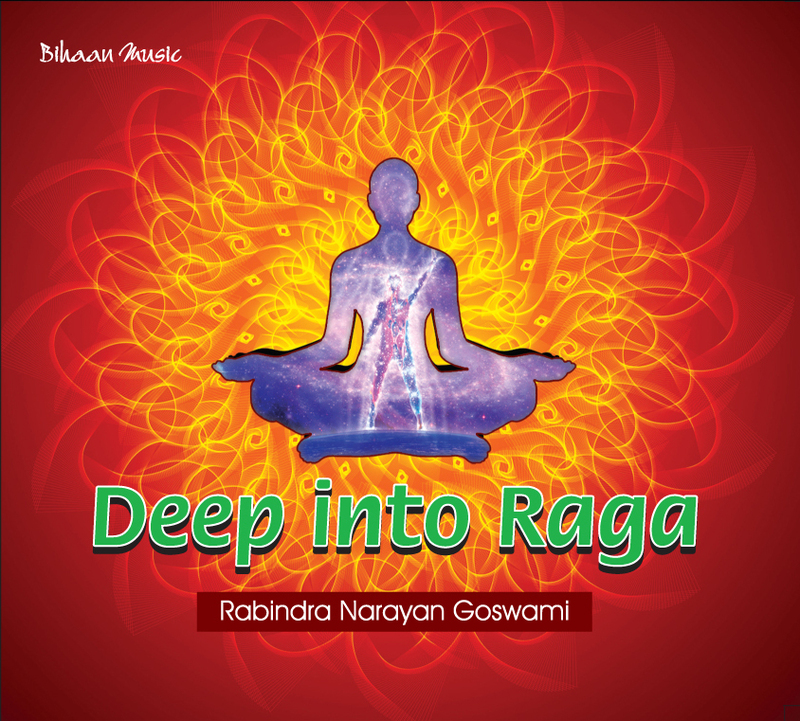 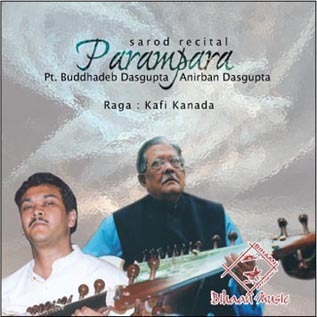 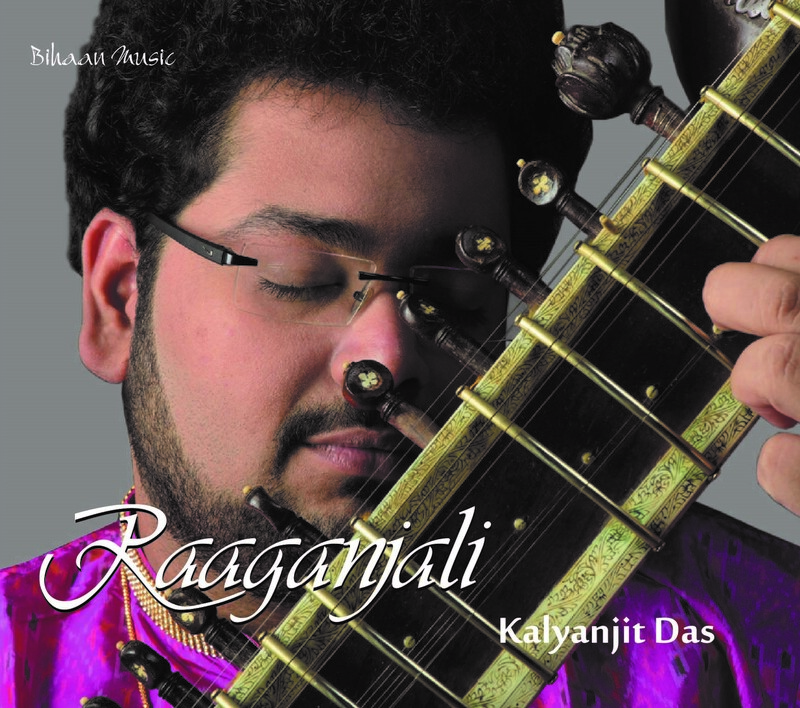 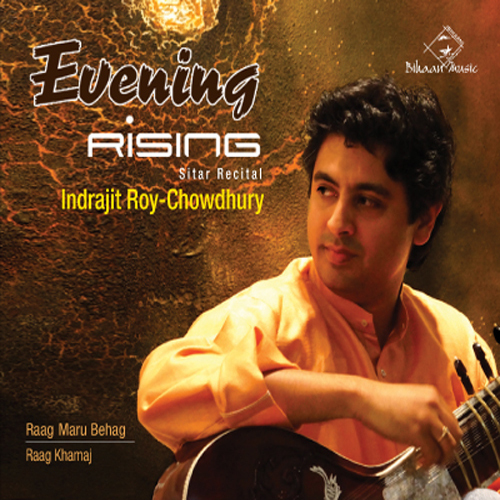 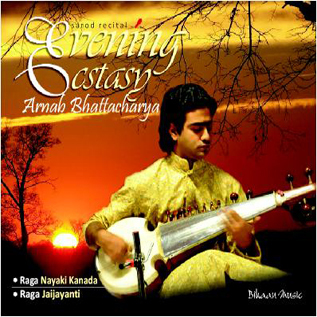 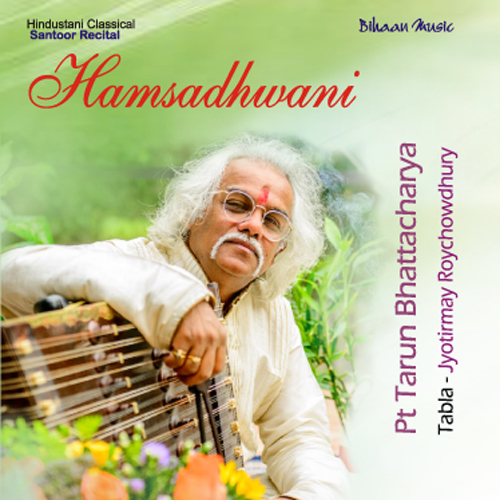 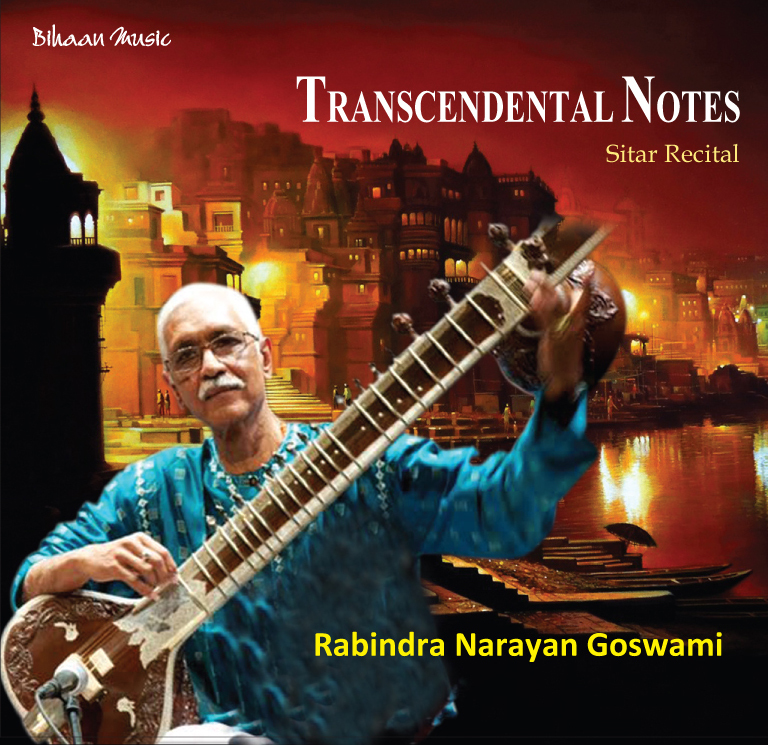 A late night raga, Bageshwari has the distinction of being truly devotional at one end at the other end, being submerged into the ecstasy of romance and ornamentation. 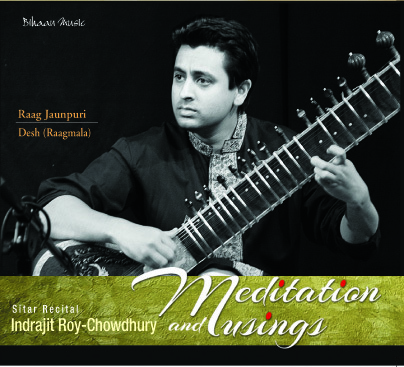 The first part , Alap is like a meditation unfolding the notes gradually. 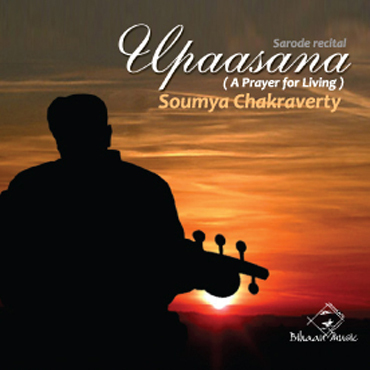 The second part of the notes madhyam, shadaz and dhaiwat in lower octaves takes the listener to the devotional heights of dhruvapad. 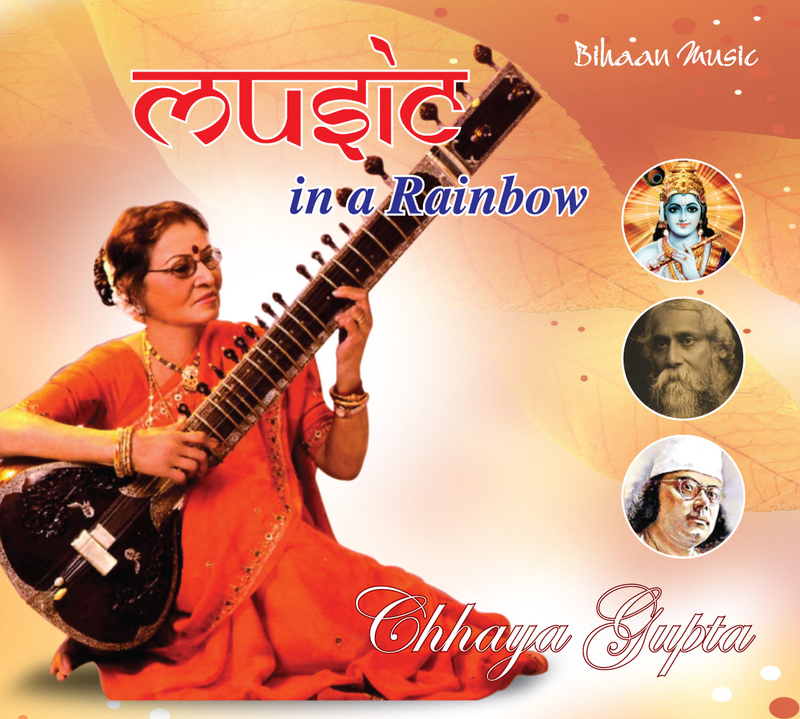 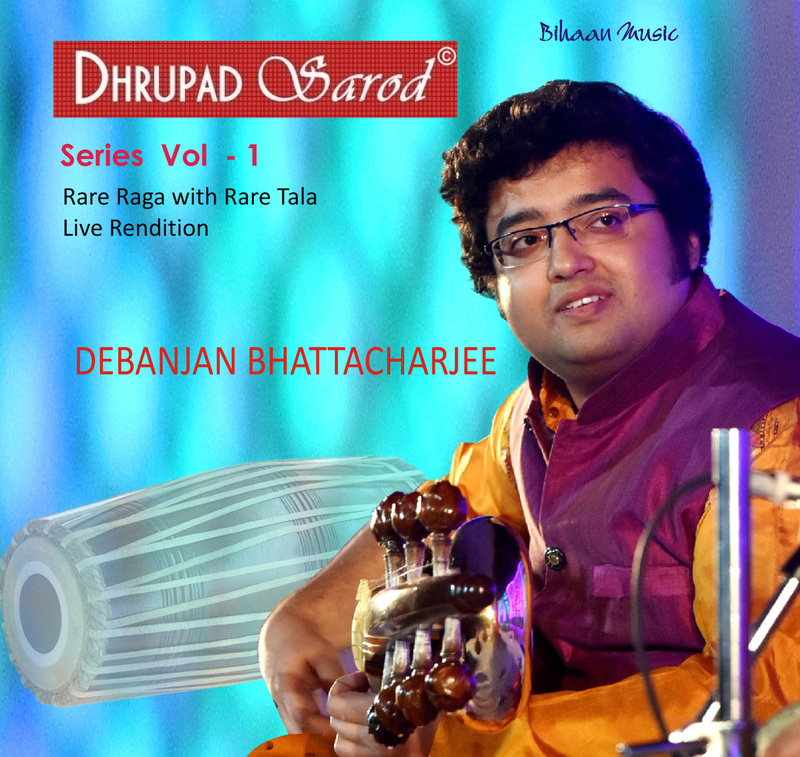 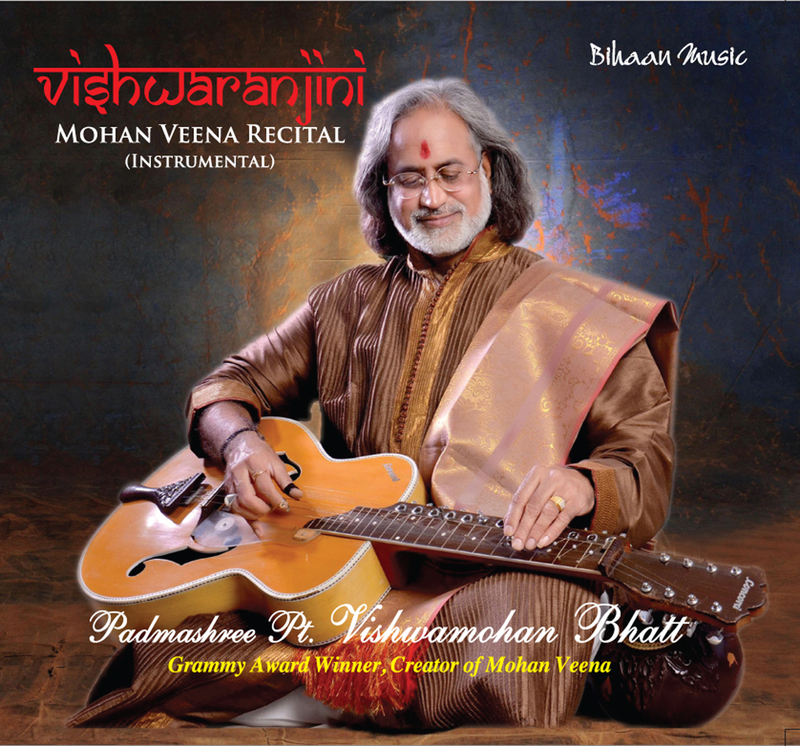 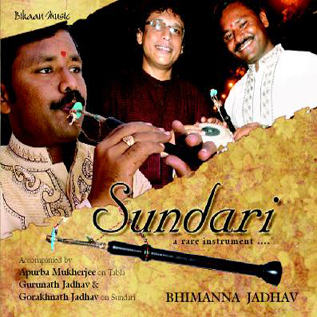 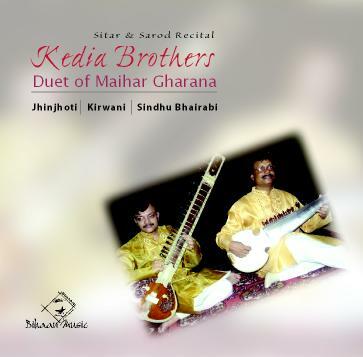 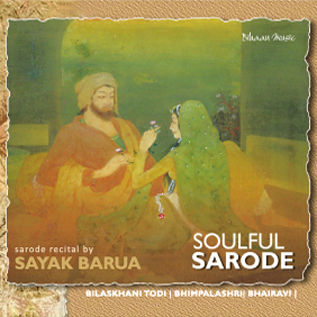 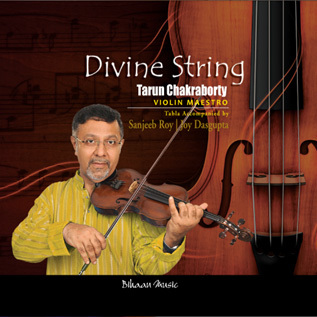 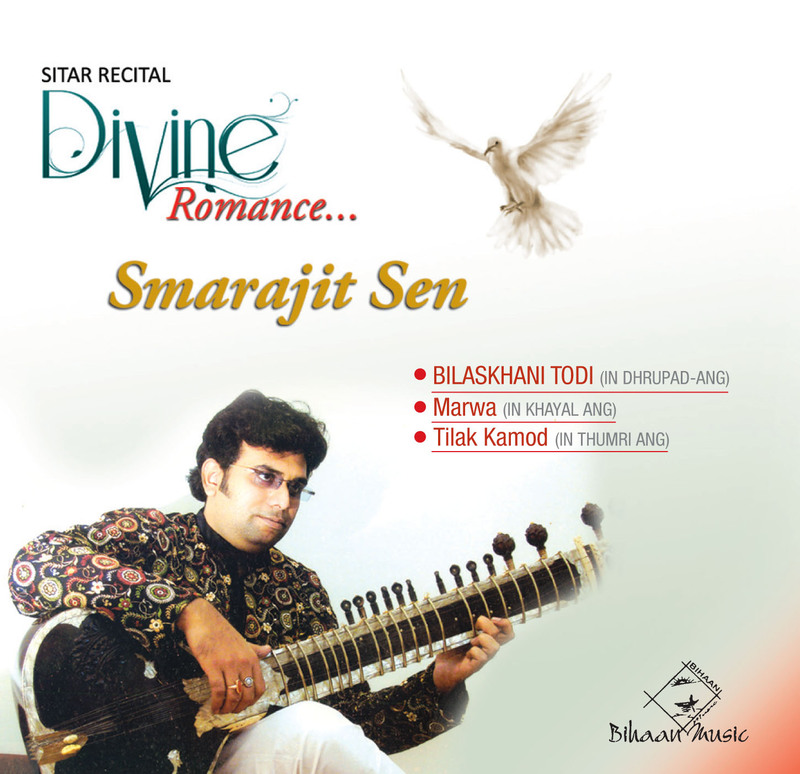 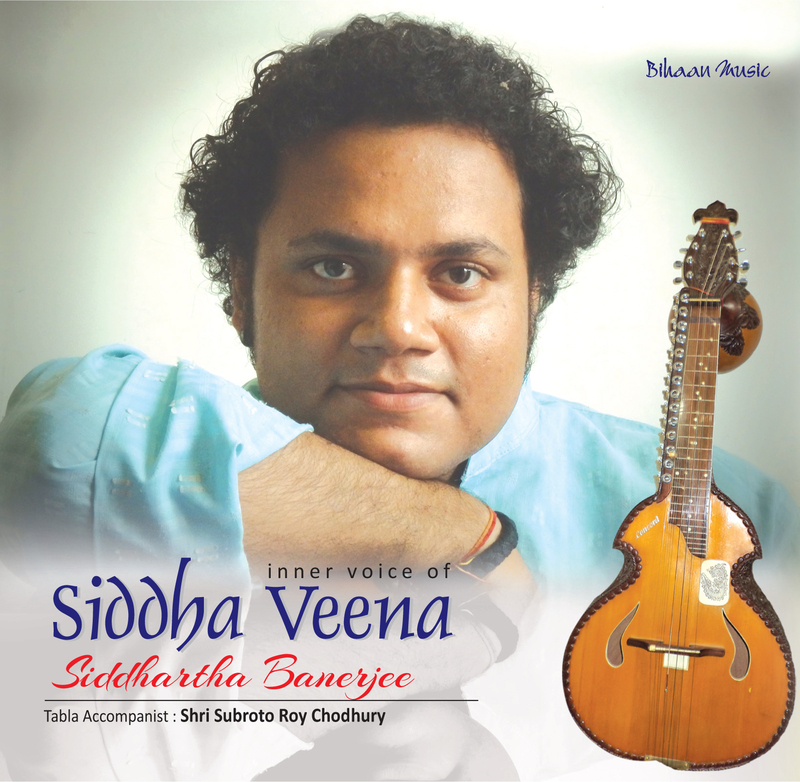 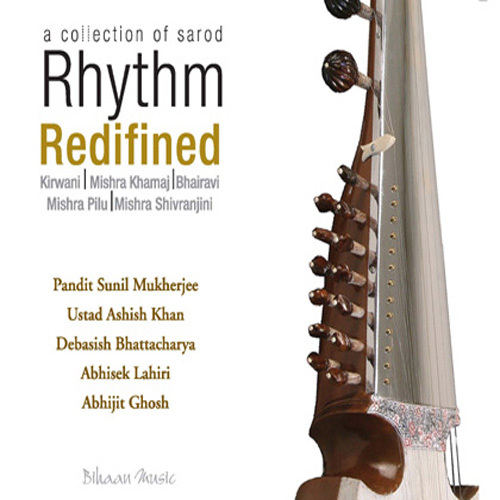 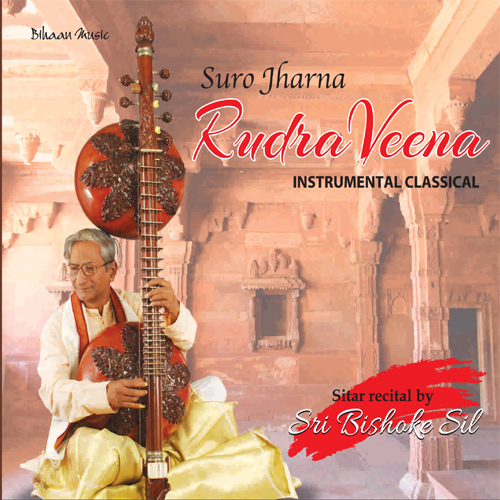 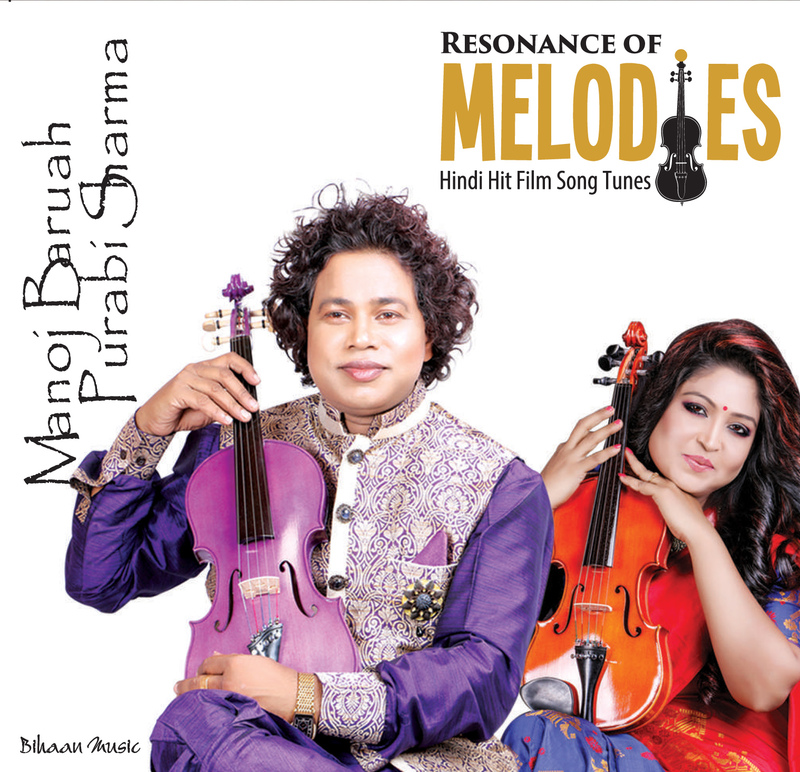 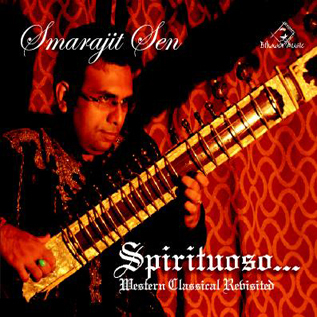 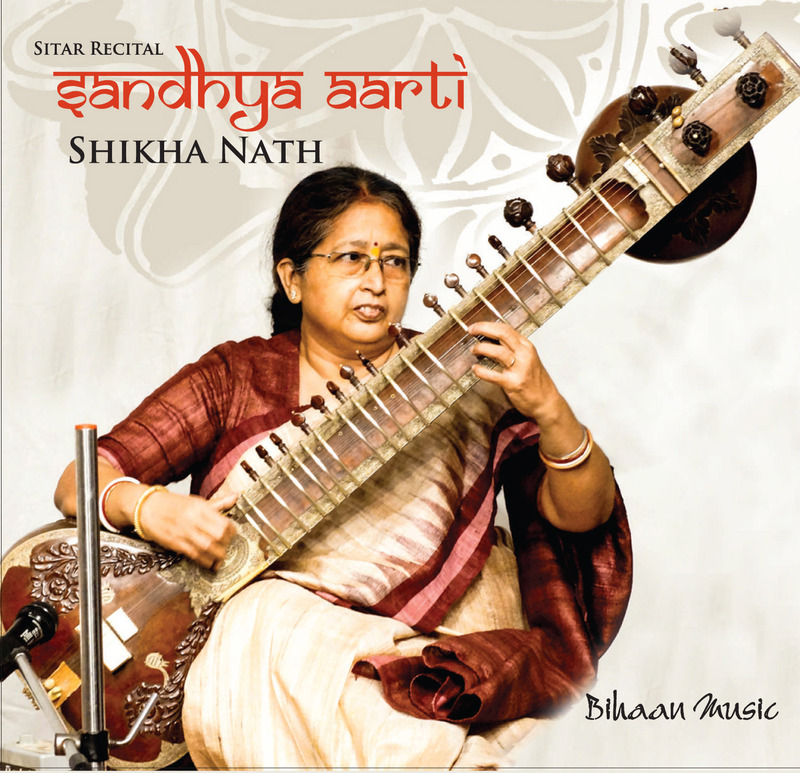 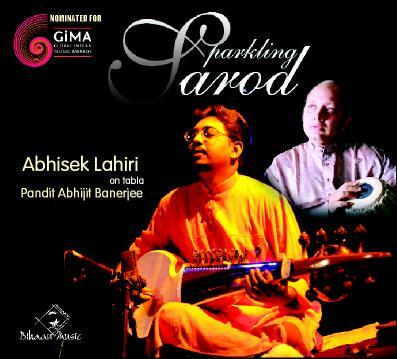 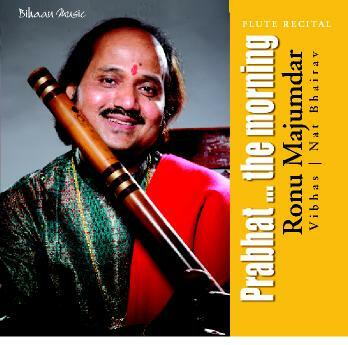 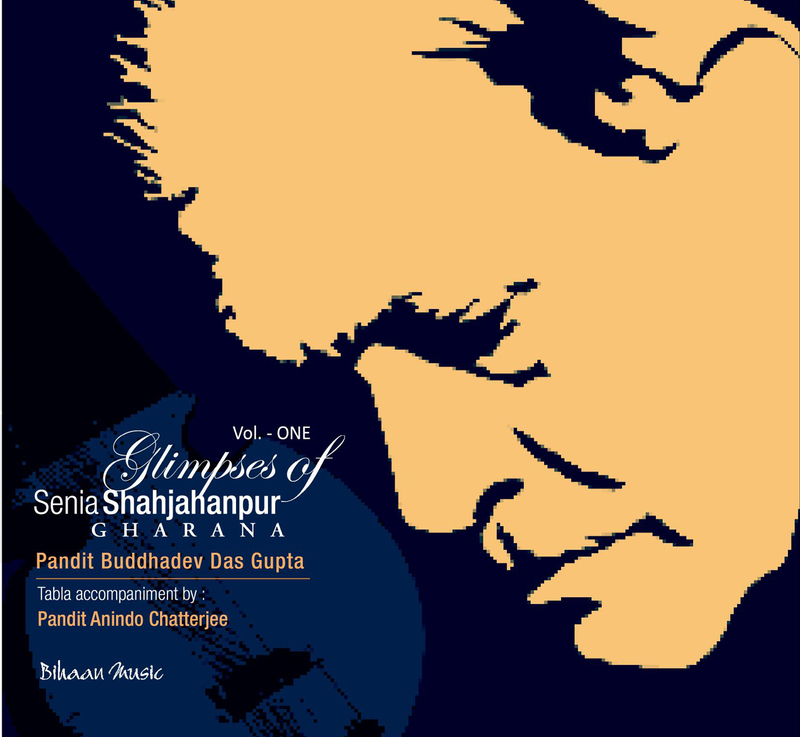 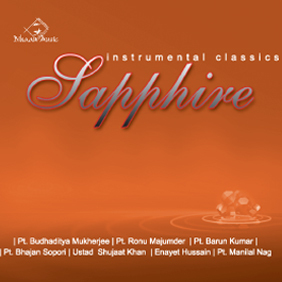 A Stylish Version of the morning raga Bhairavi, Sindhu Bhairavi is more suitable for lighter moods. 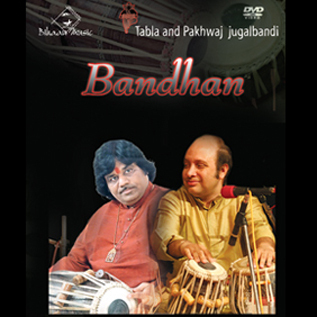 Once confined to the plains of the Indus river spanning around India and Pakistan, it now has got a popular dimension of pan Indian charm. 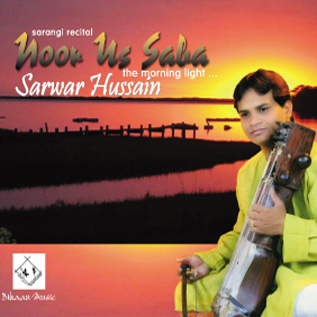 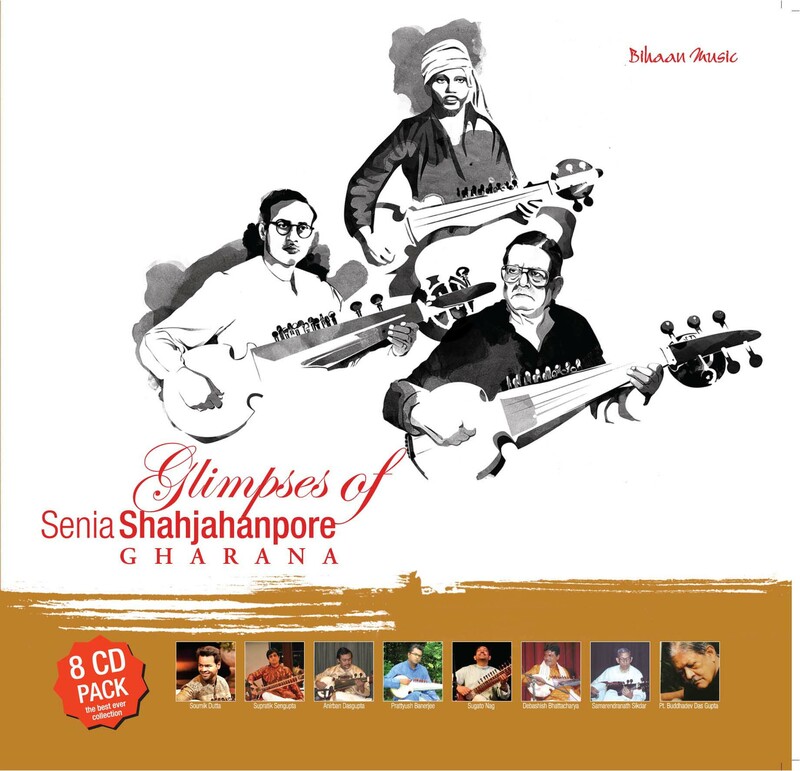 This is a popular form of rendering the folk tunes around Varanasi. 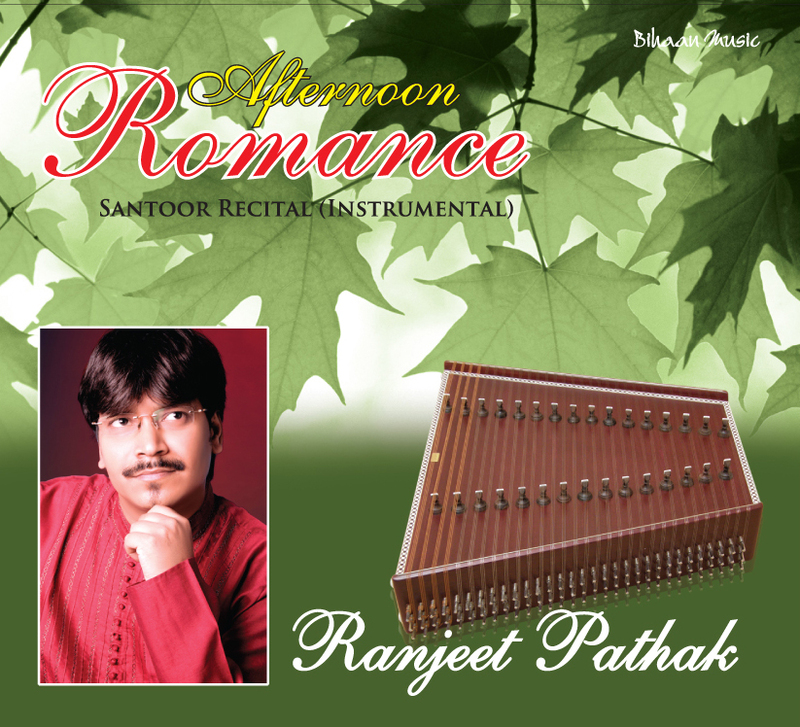 The feelings are those of the reminiscences of the romantic times. 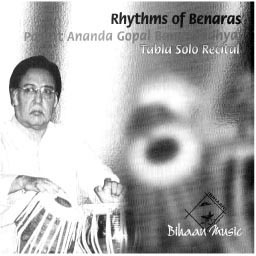 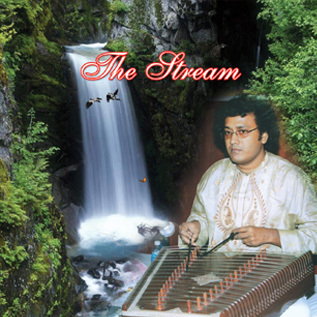 The 8 beats rhythmic cycle (Taal: Keharawa) makes the composition like a boat sailing forward amidst infrequent drizzle of the wandering clouds and cool breeze. 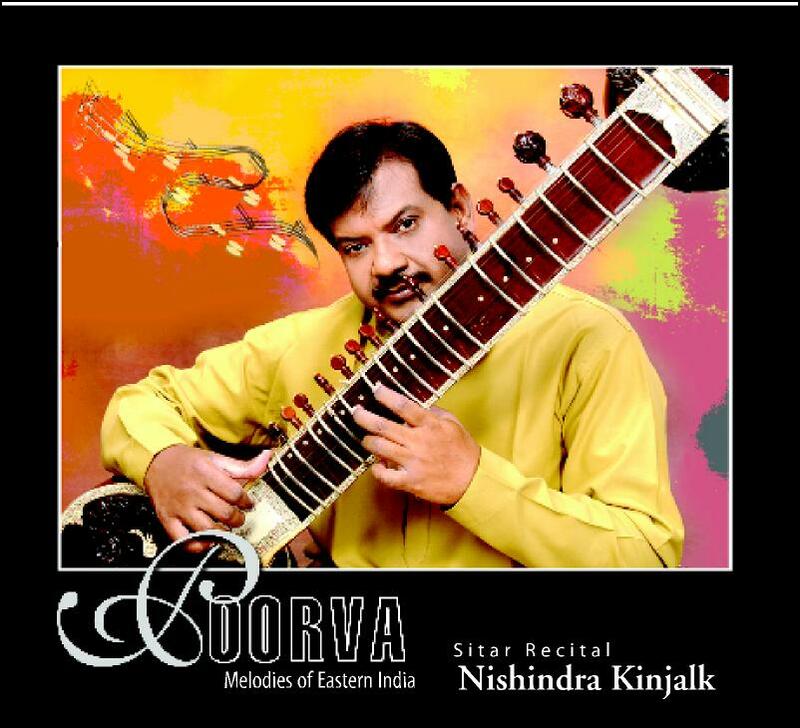 Born in a family with music as the predominant part of the ambience, Nishindra Kinjalk had his initial training in music from his mother Vidushi Prema Kinjalk. 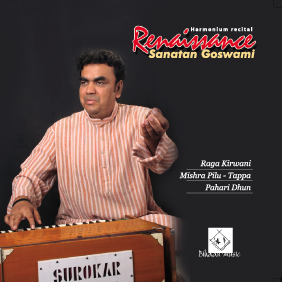 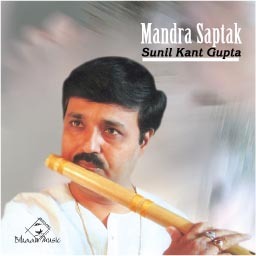 When he was barely 8 years old, his father Pandit Ravindra Kinjalk inducted him into the strict discipline of Indian classical music. 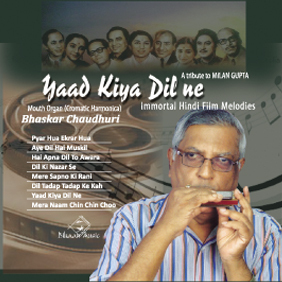 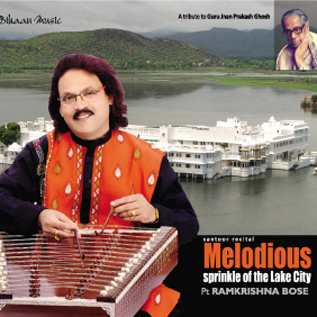 For the detailed knowledge of Dhruvapad ang alap and veenakari, he was trained by famous vichitraveena maestro Pandit Gopal Krishna. 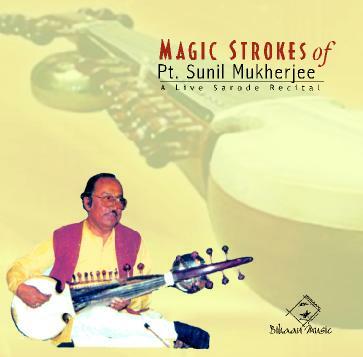 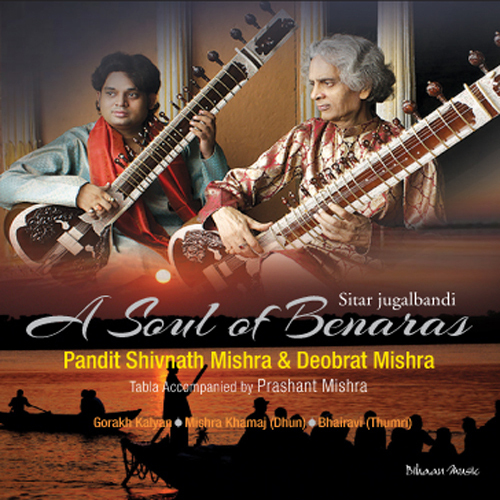 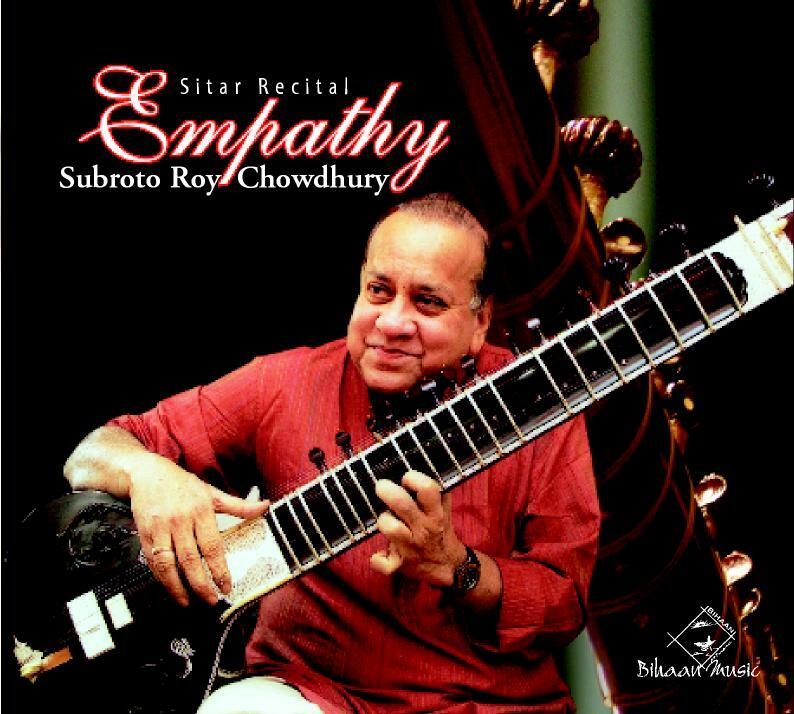 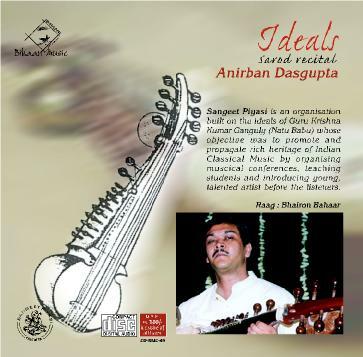 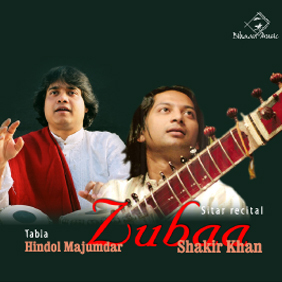 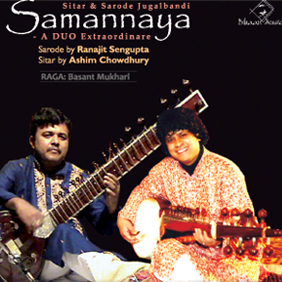 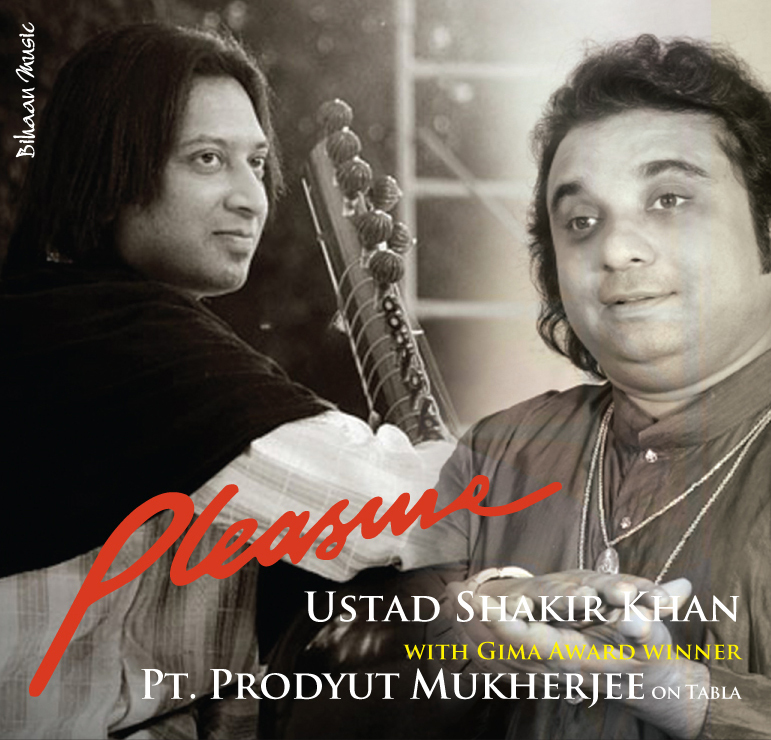 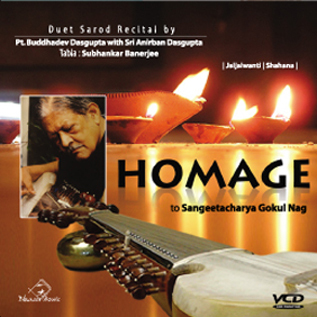 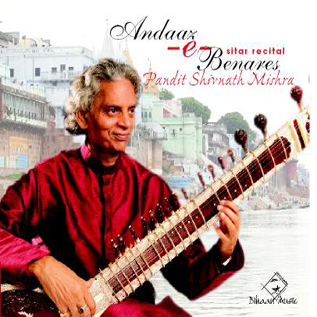 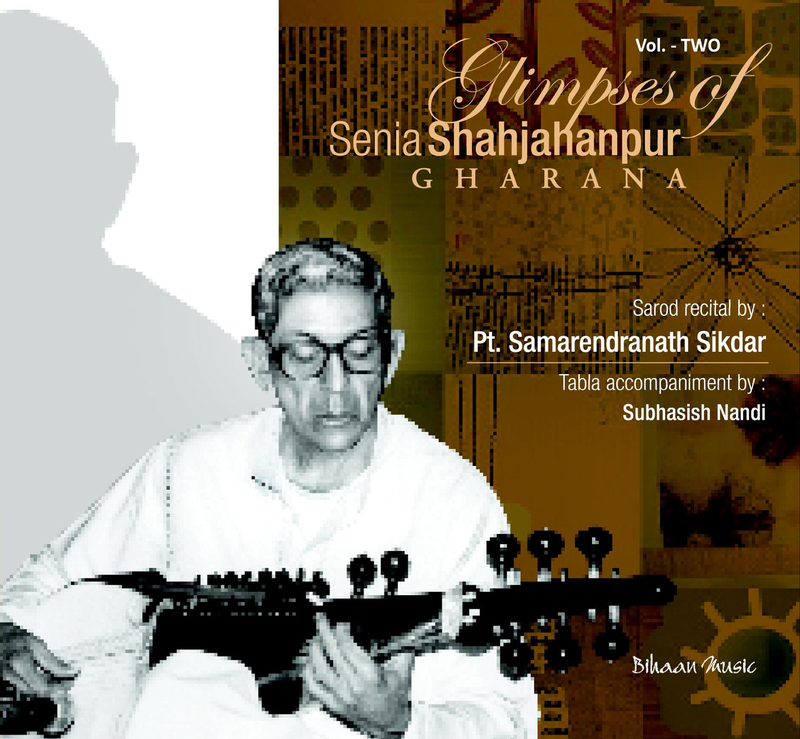 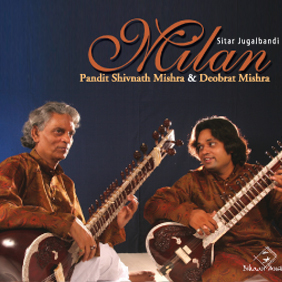 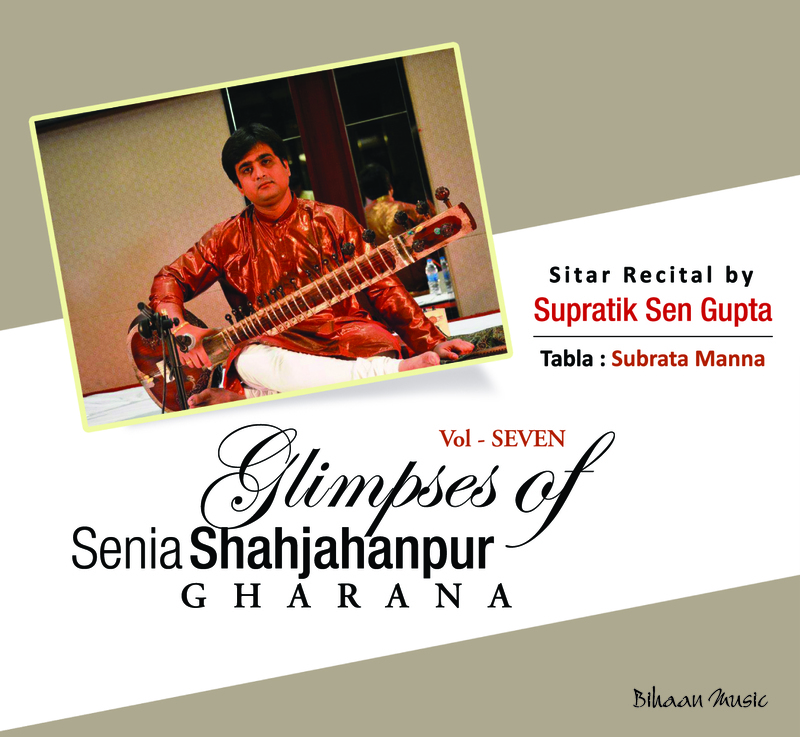 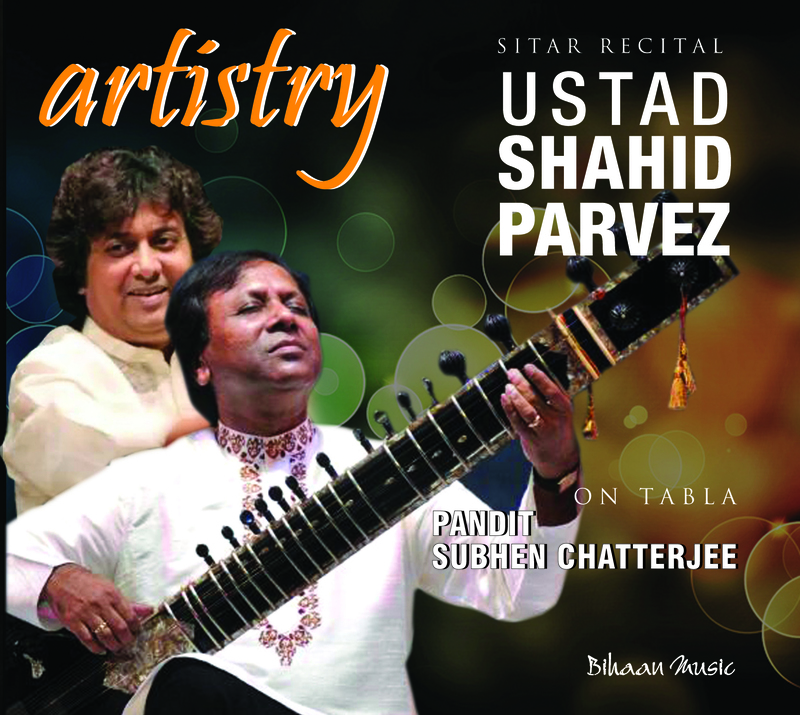 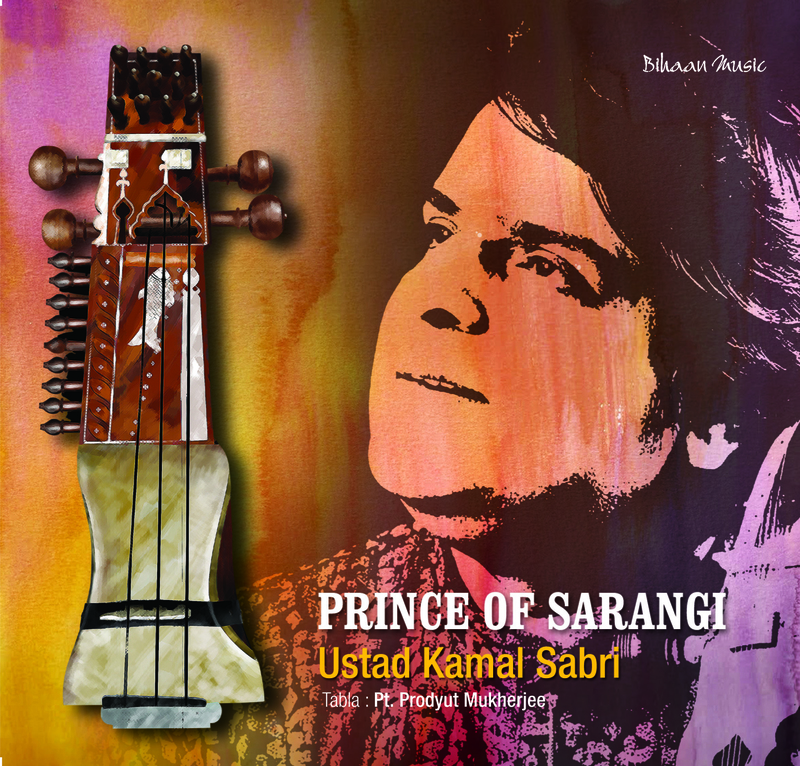 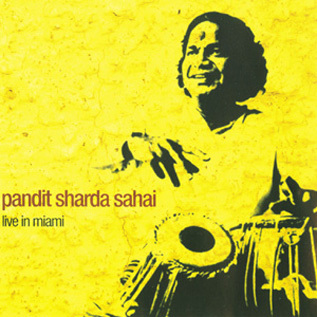 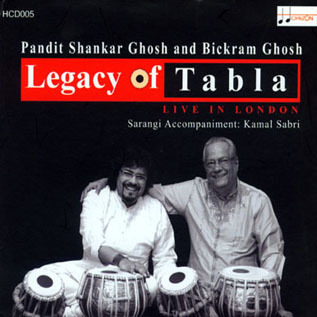 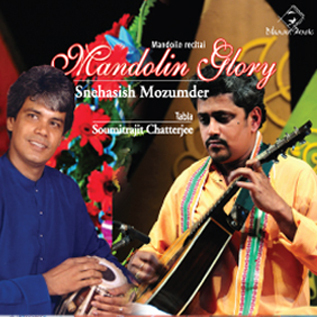 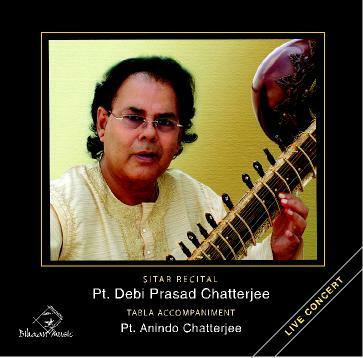 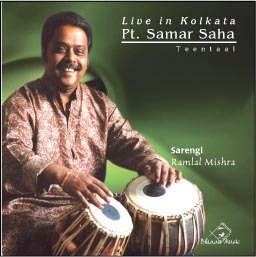 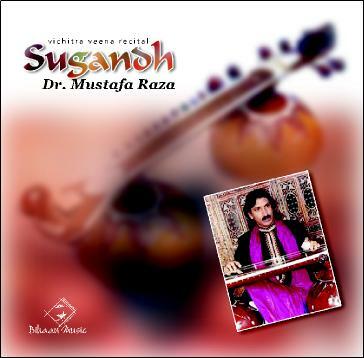 Later, legendry sitar maestro Pandit Uma Shankar Mishra taught him the intricate craftsmanship of the sitar playing. 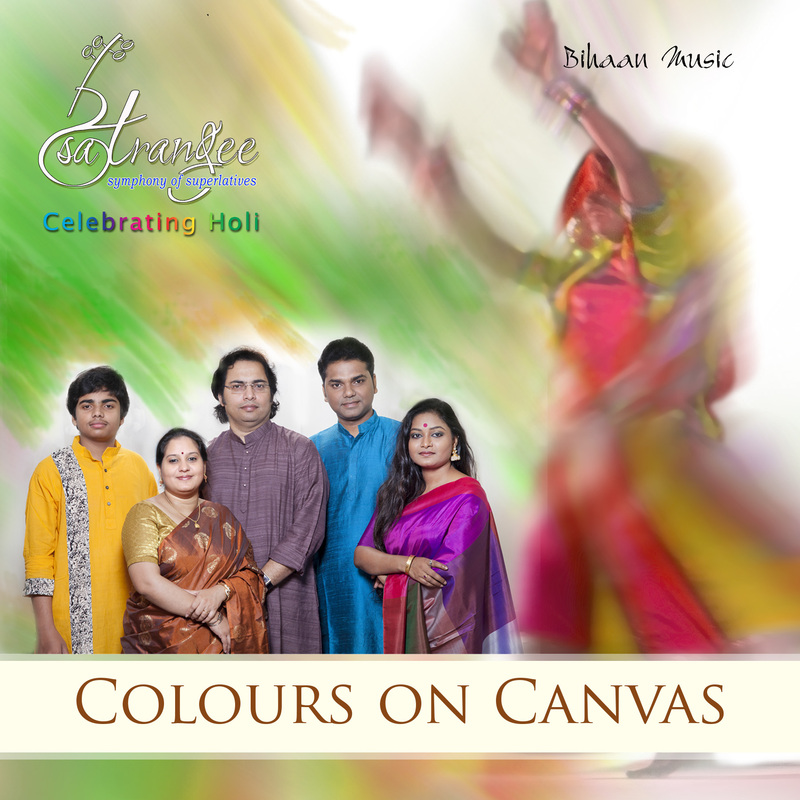 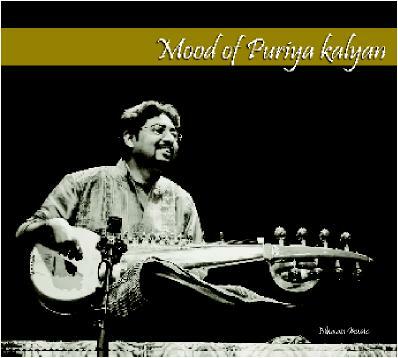 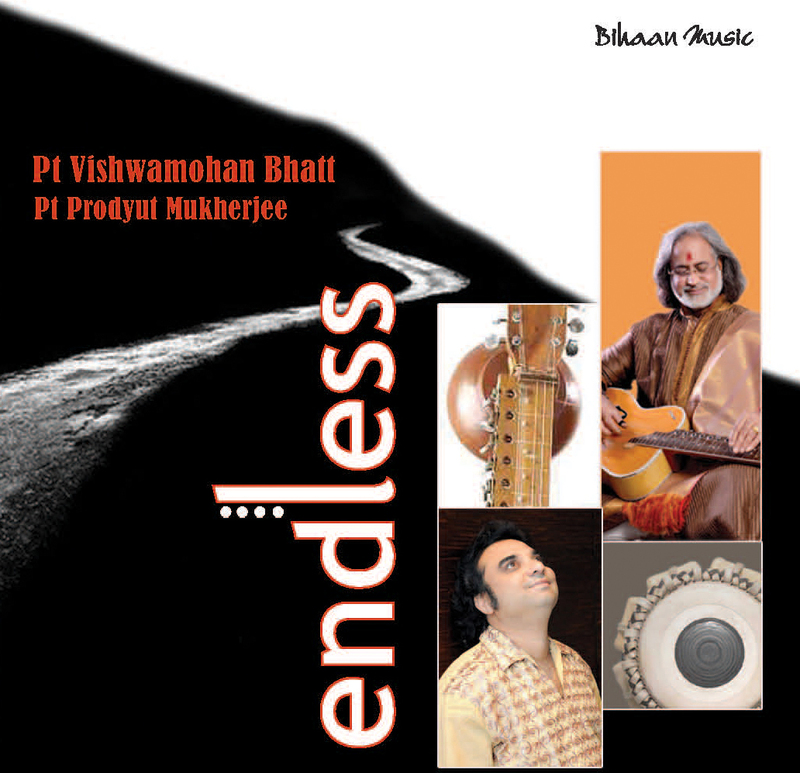 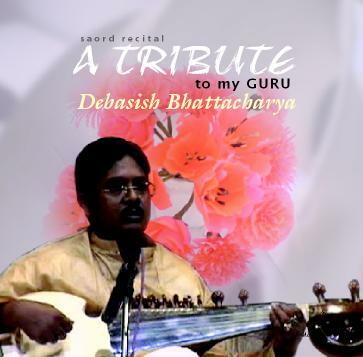 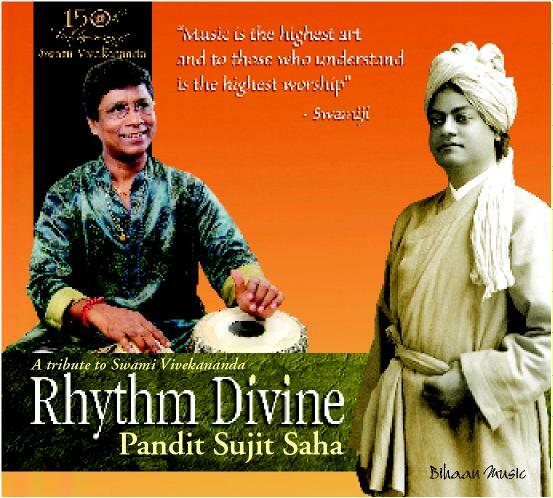 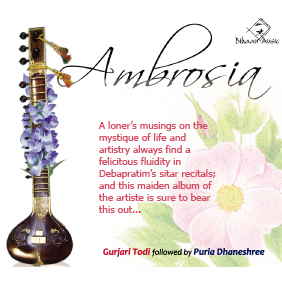 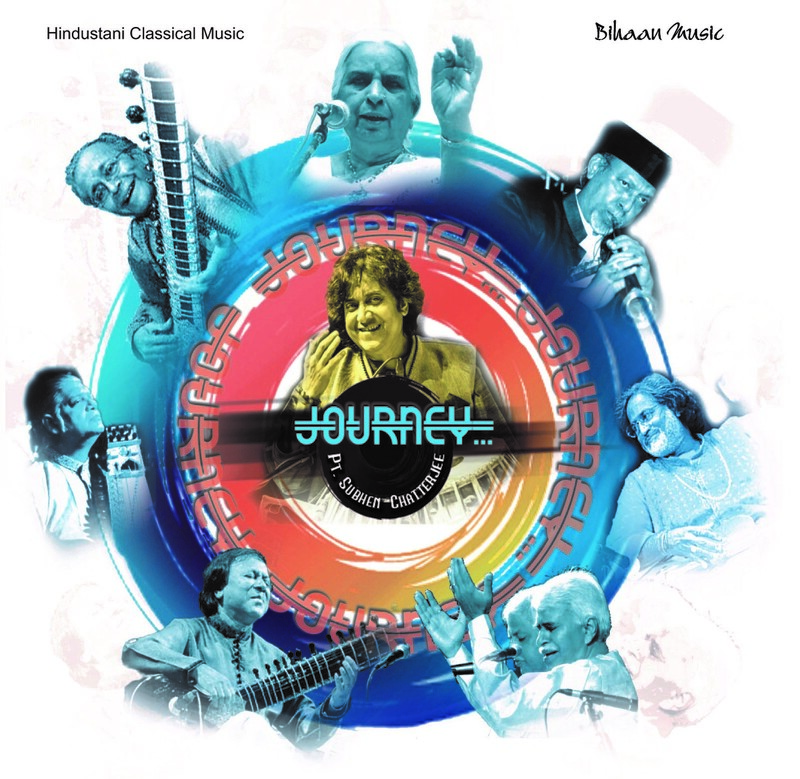 Under his guidance Nishindra learnt to add various hues of feelings to his music compositions. 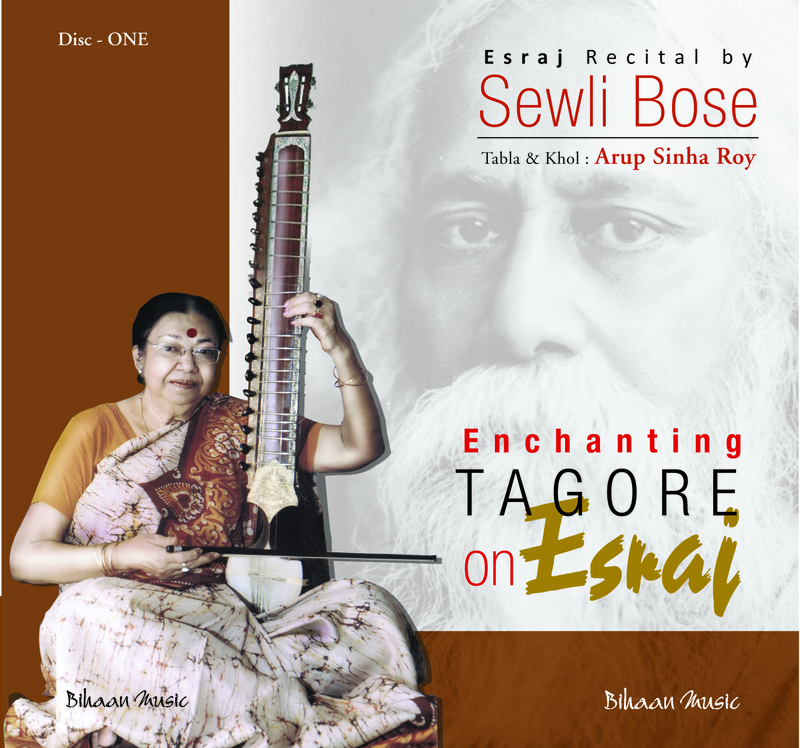 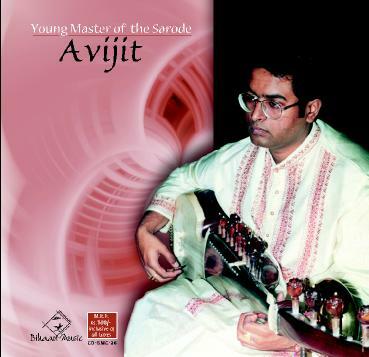 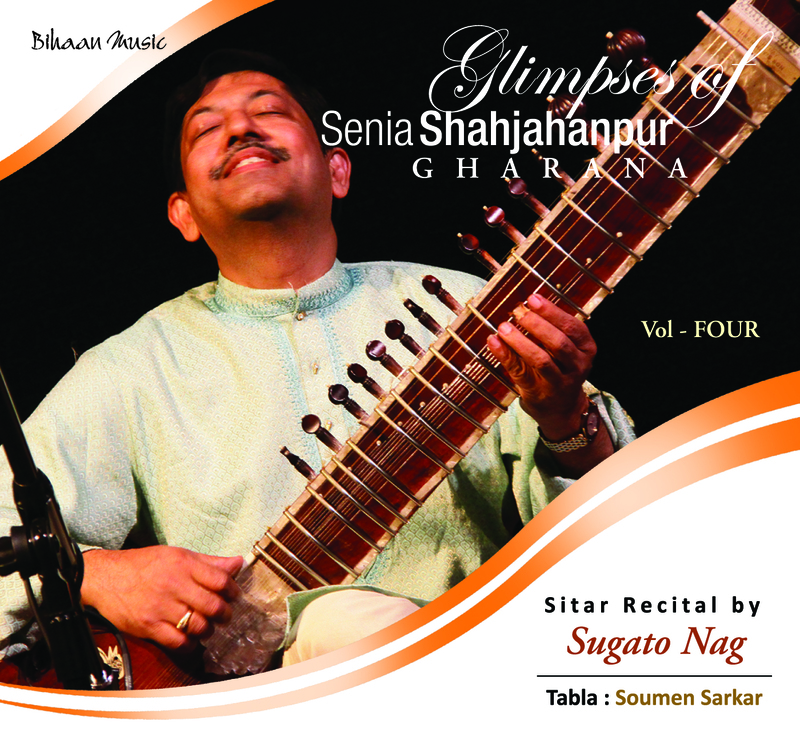 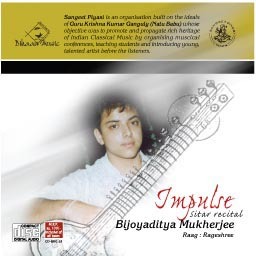 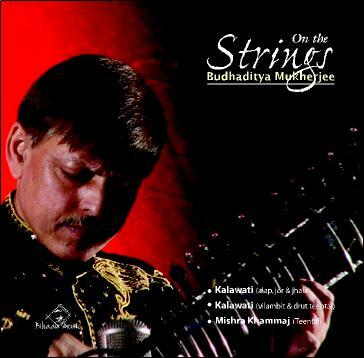 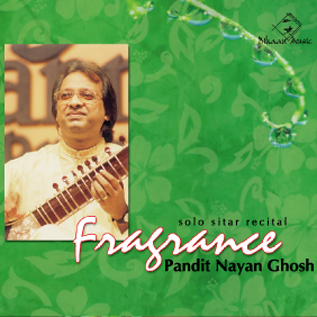 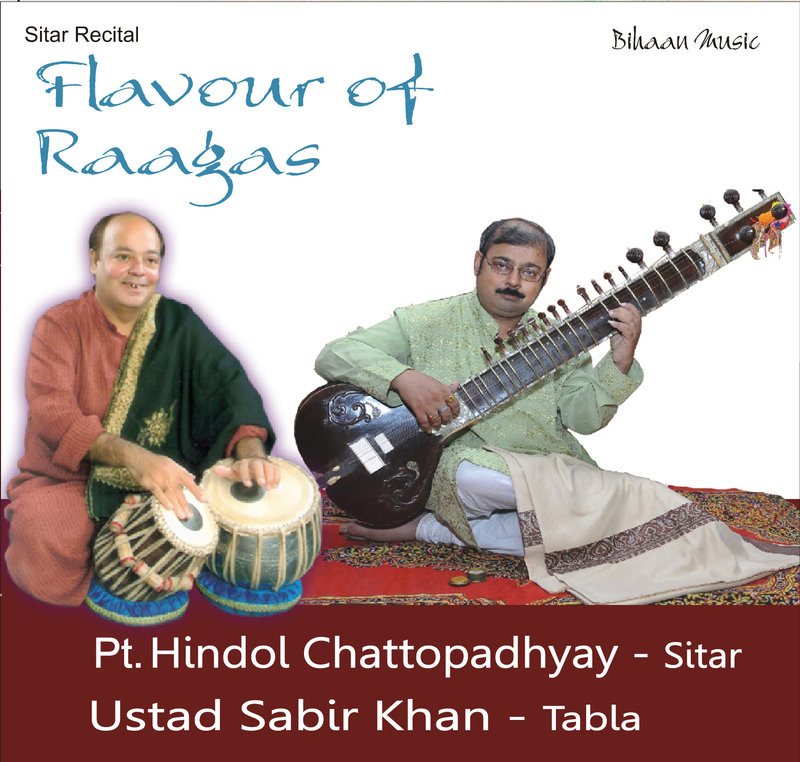 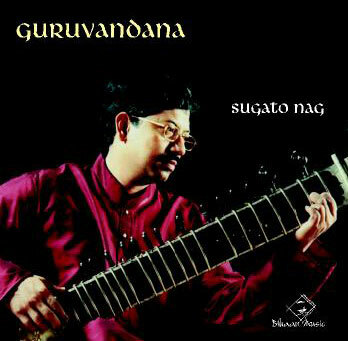 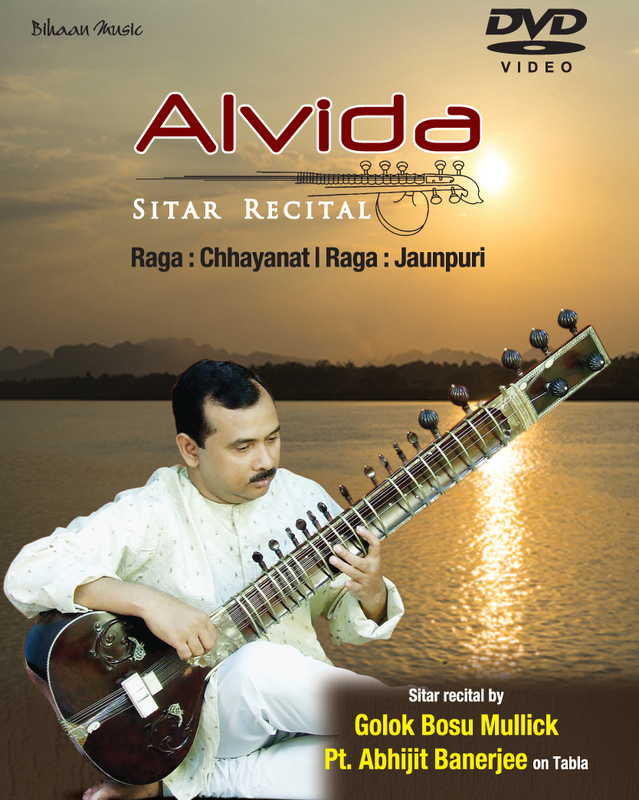 Nishindra plays sitar giving utmost importance to the purity of a raga,and the systematic approach of badhat. 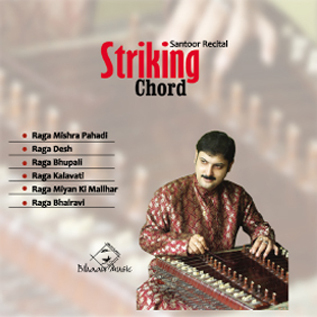 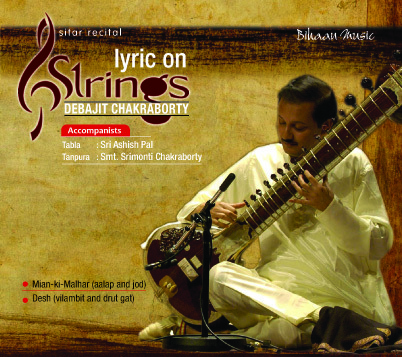 His rendering of jhala(fast rhythmic phrases using chikari and the main string) is a fine reflection of his veenakari training. 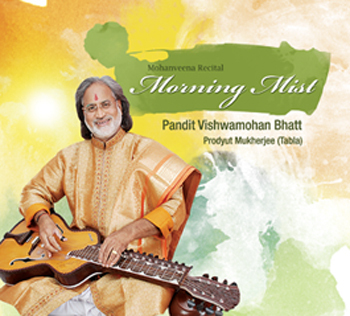 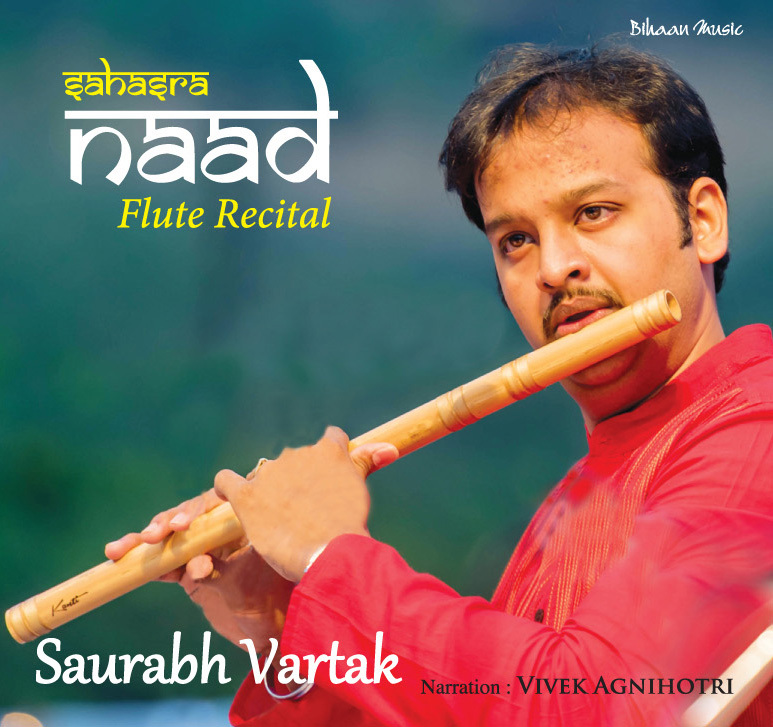 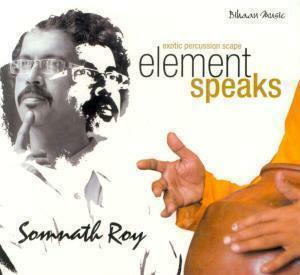 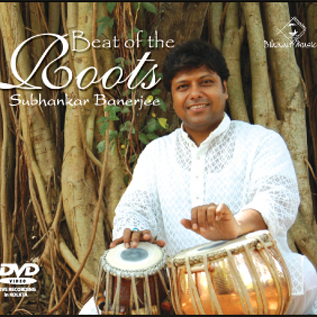 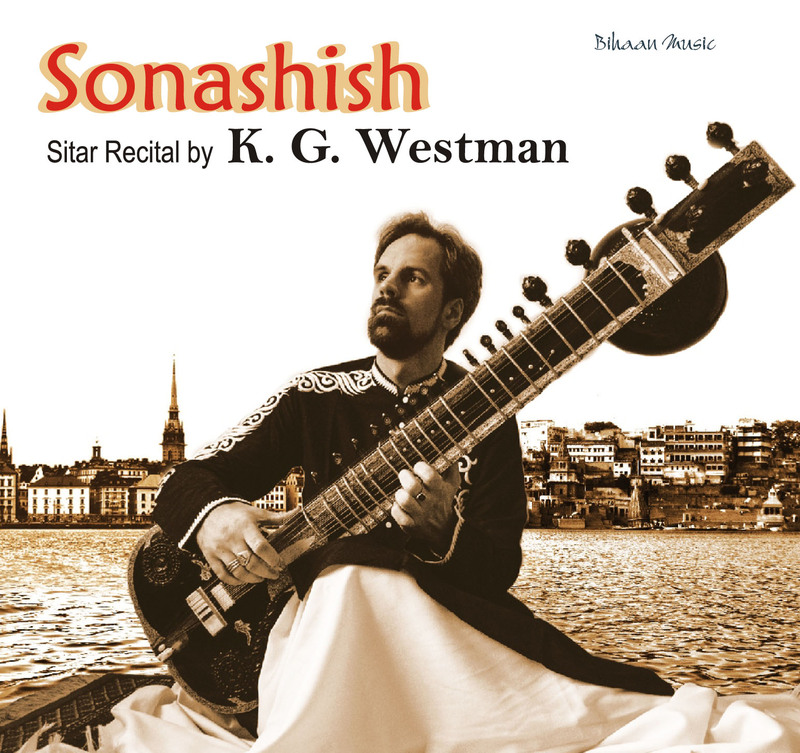 He is adept at playing the lighter tunes from the folklife of India. 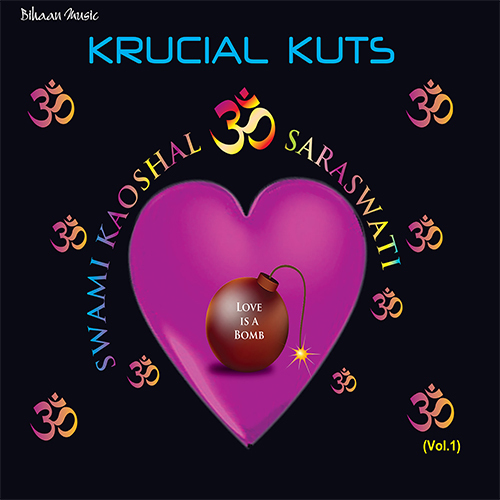 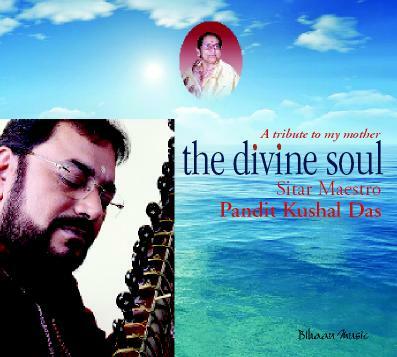 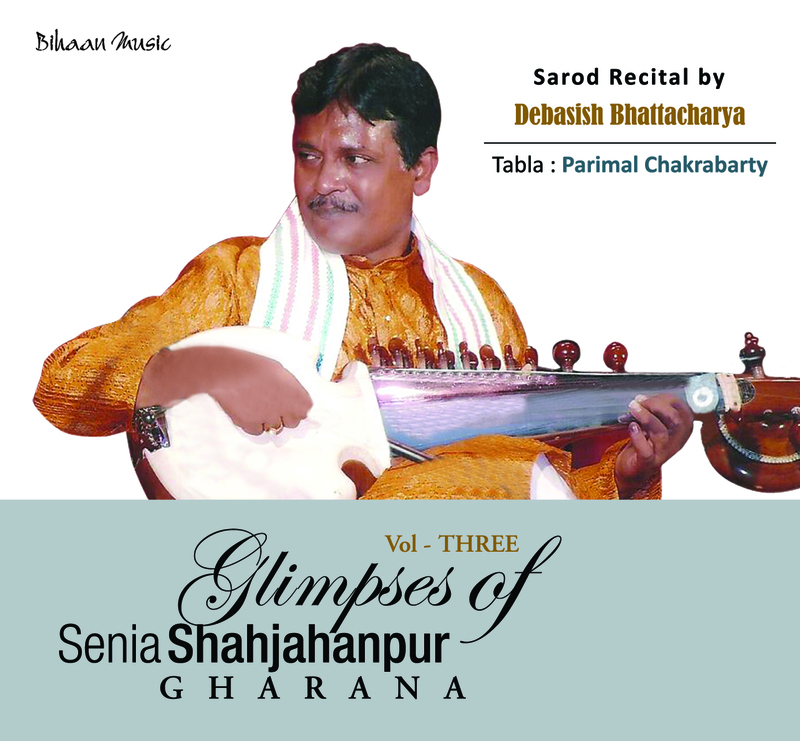 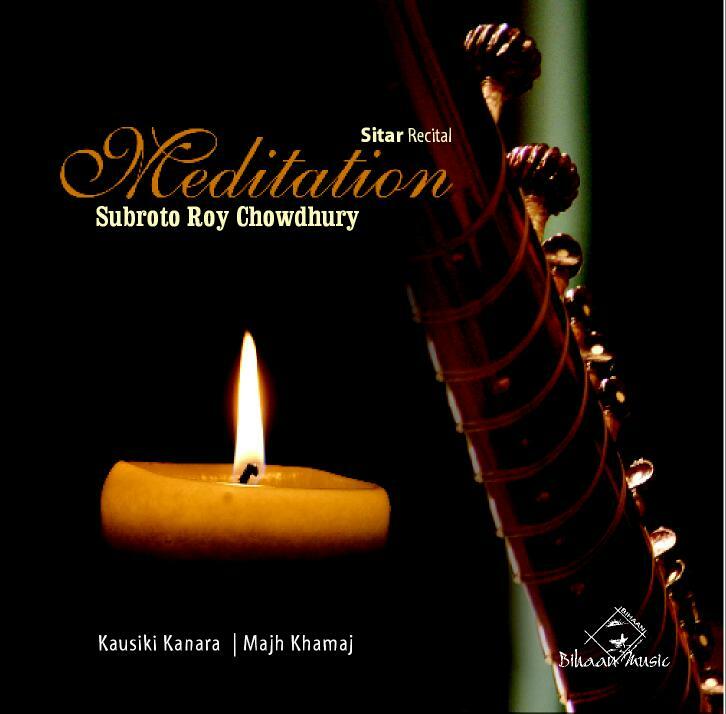 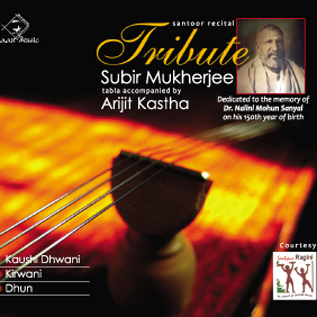 The three compositions Dhun,Kajri and Sindhu Bhairavi in this album testify to this fact. 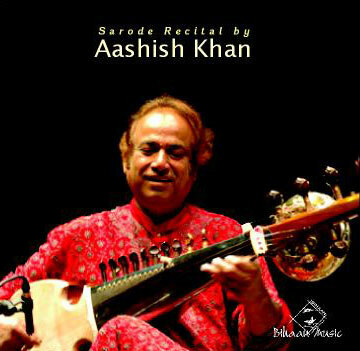 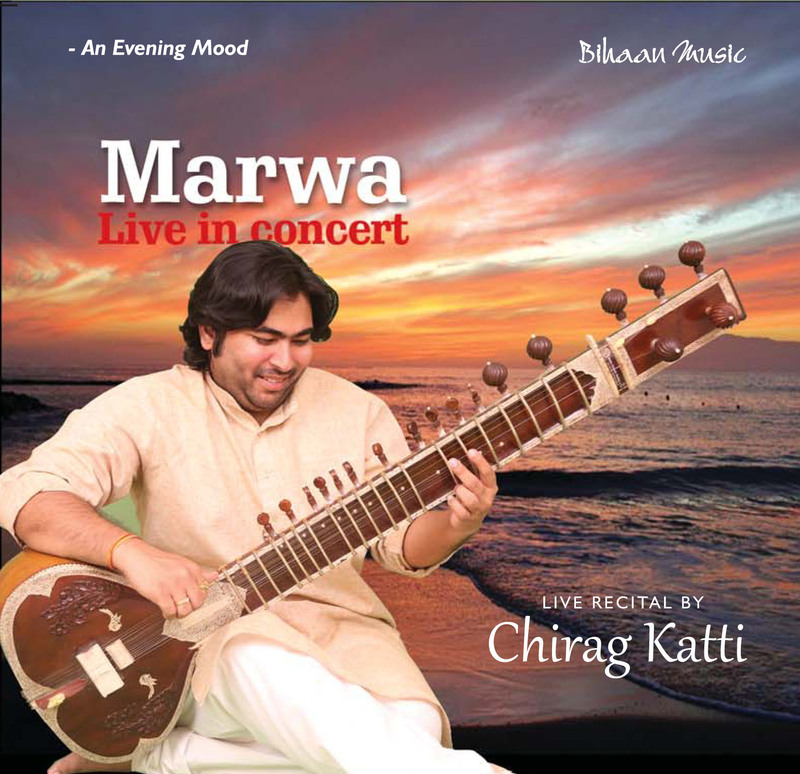 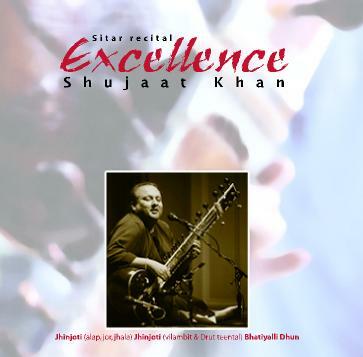 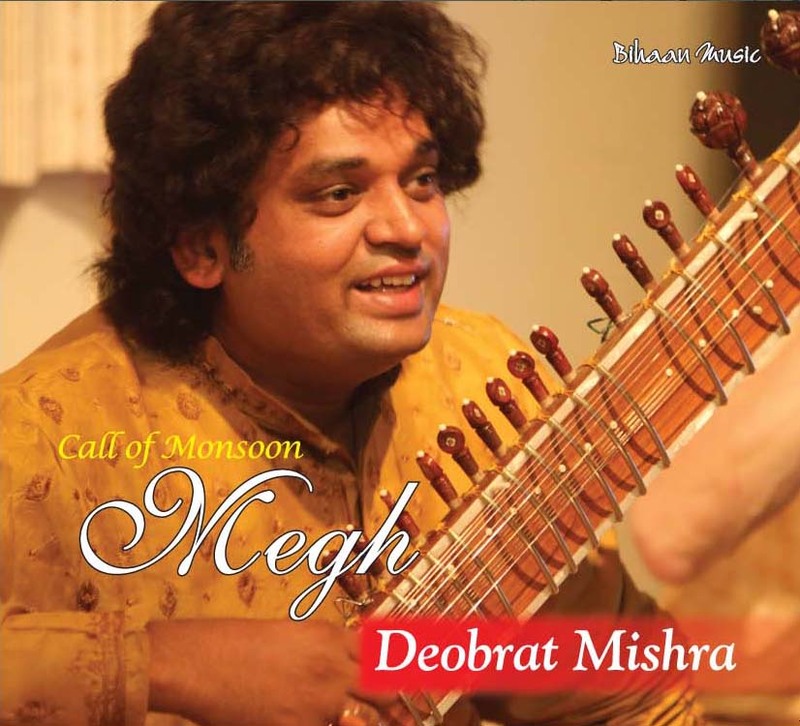 An A-grade sitar artist on Akashwani Delhi, he has performed at various important and prestigious musical concerts in India and abroad. 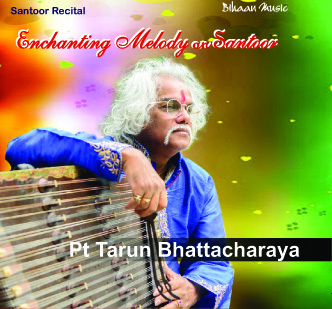 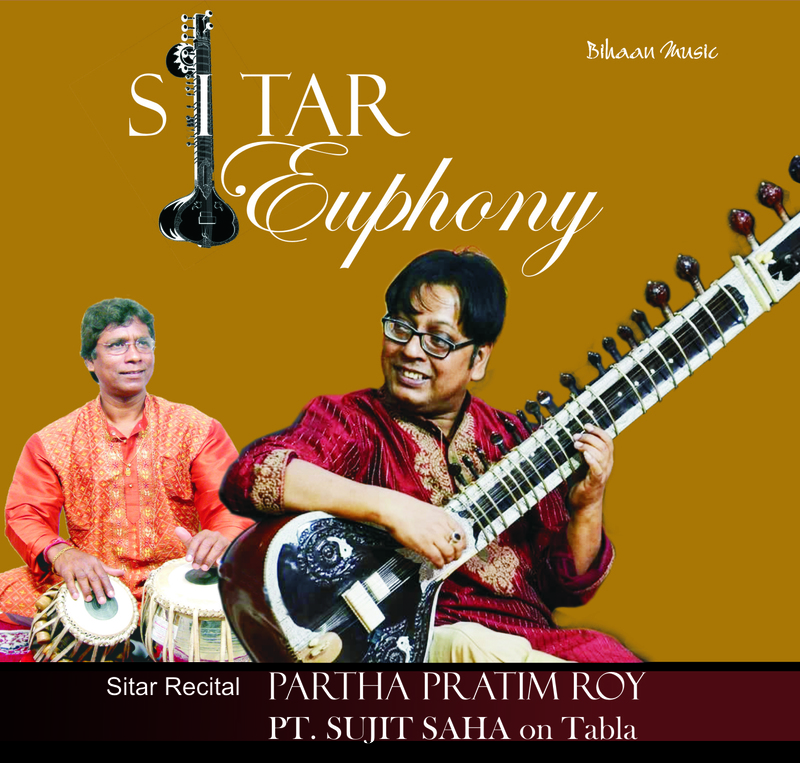 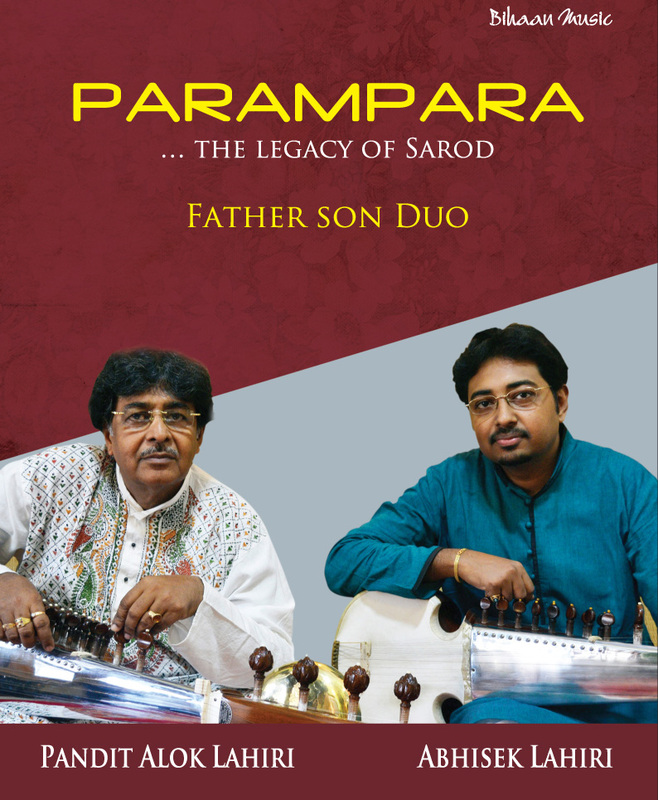 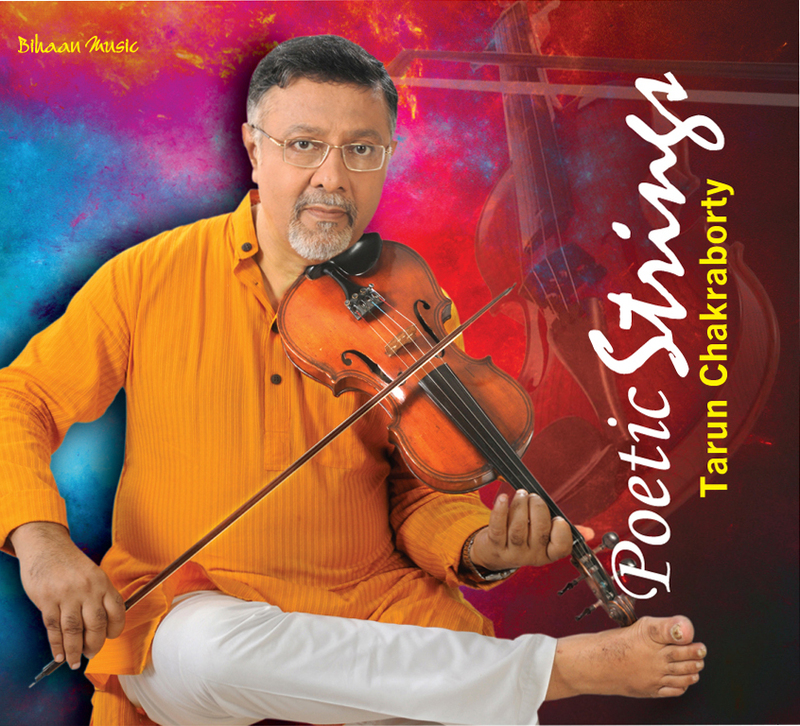 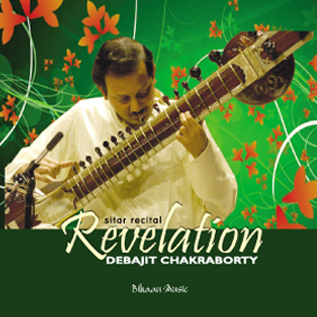 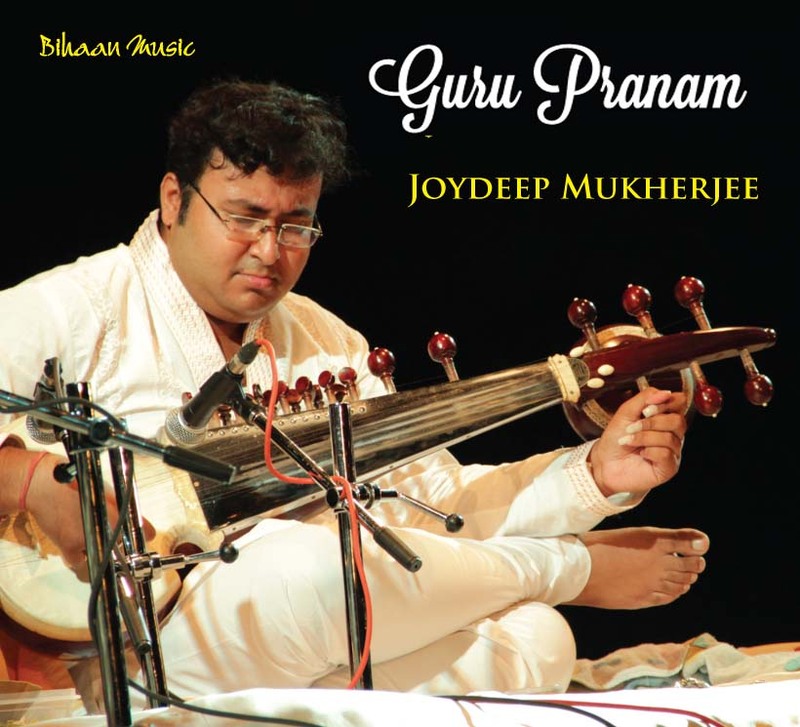 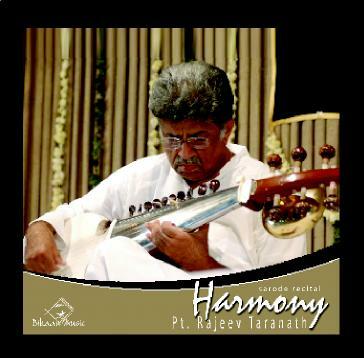 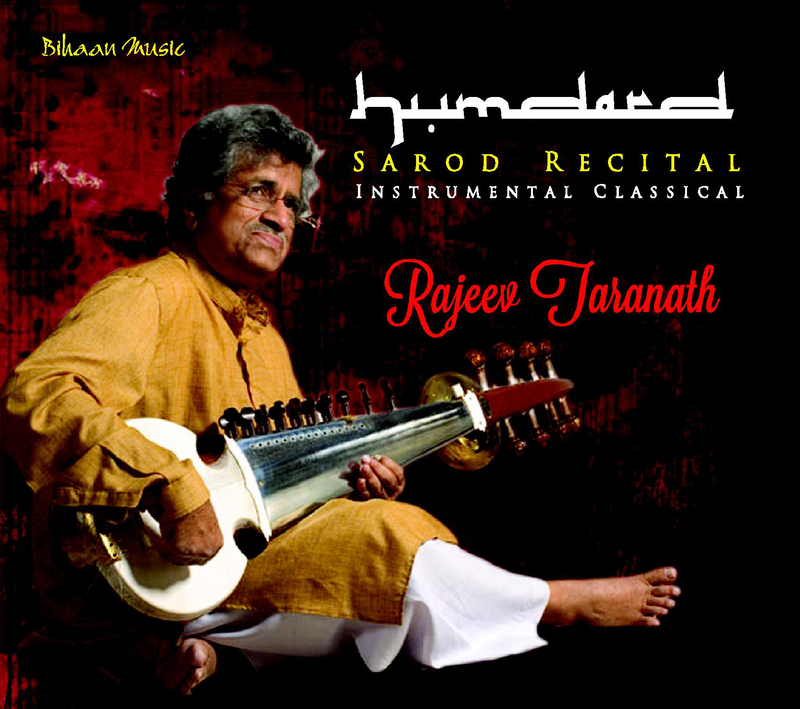 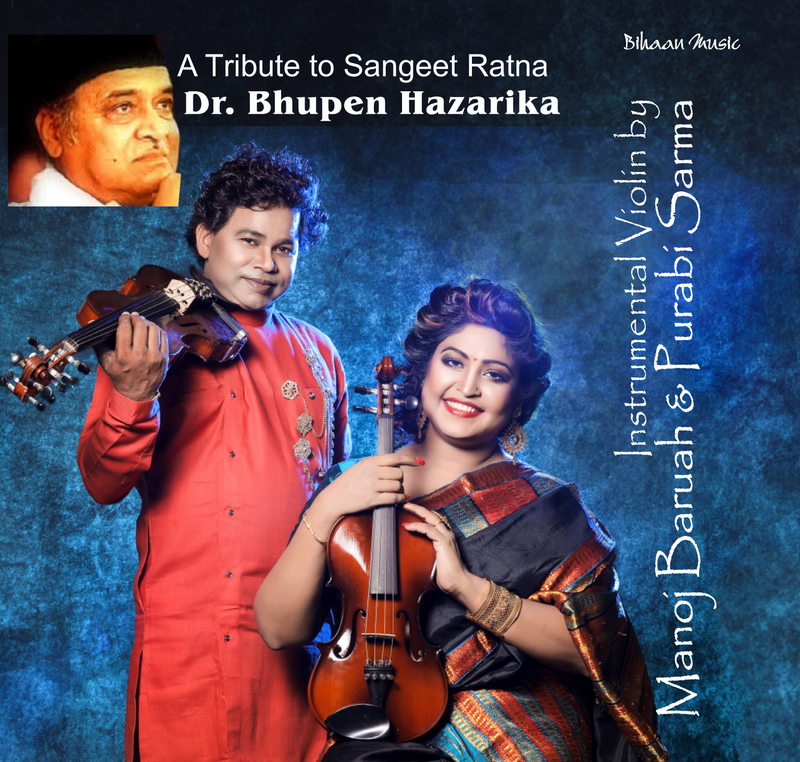 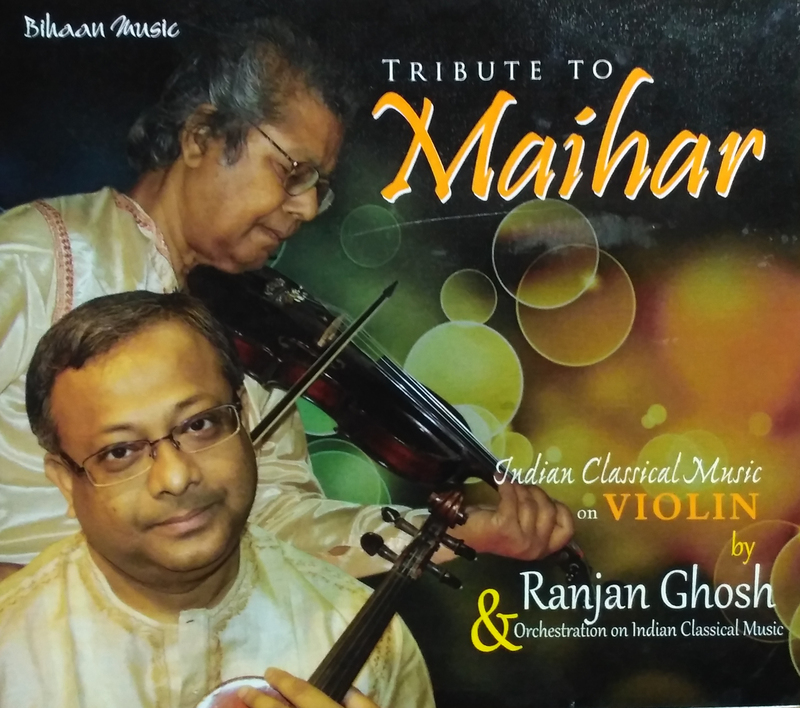 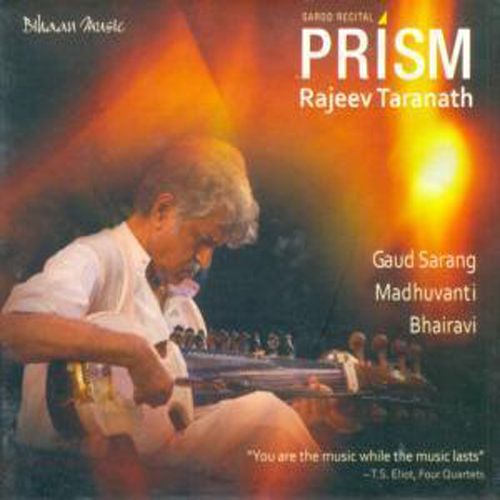 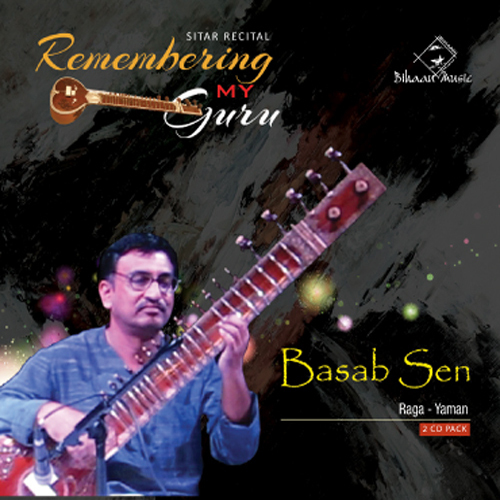 He has been giving his sitar recitals for All India Radio and Television for more than 25 years, including the coveted National Programme of Music. 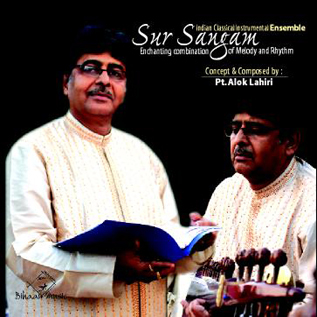 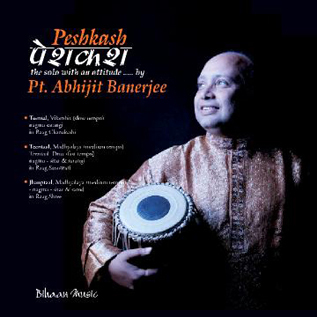 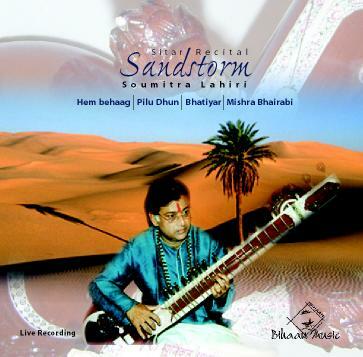 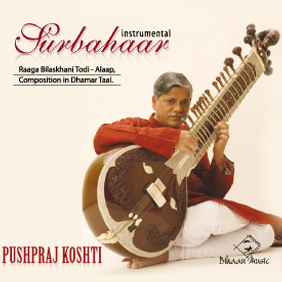 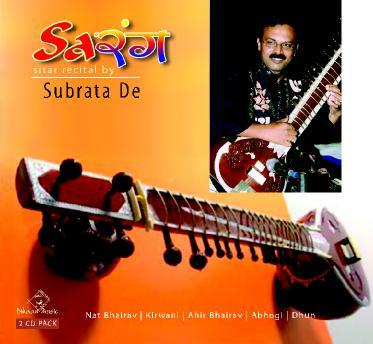 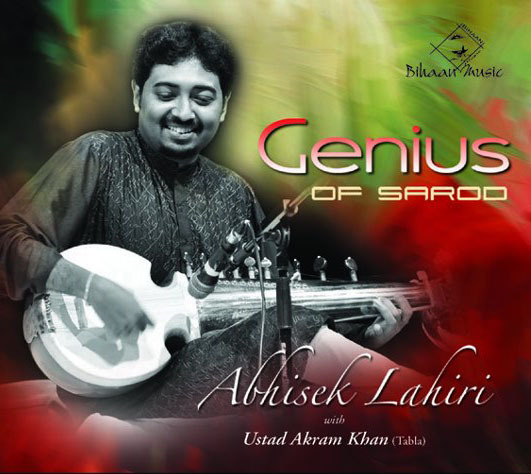 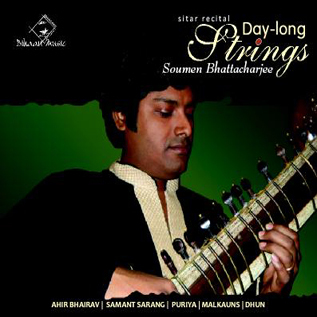 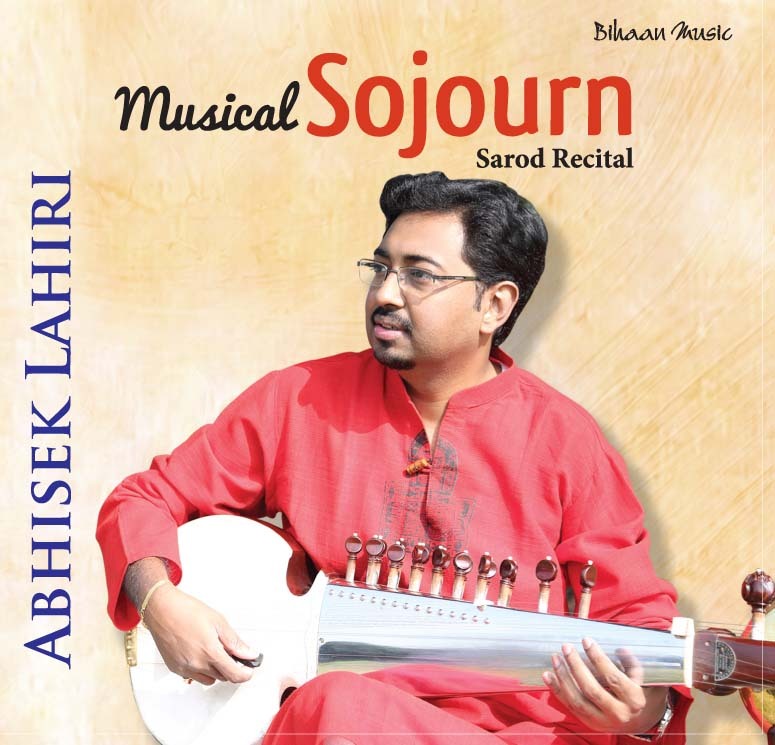 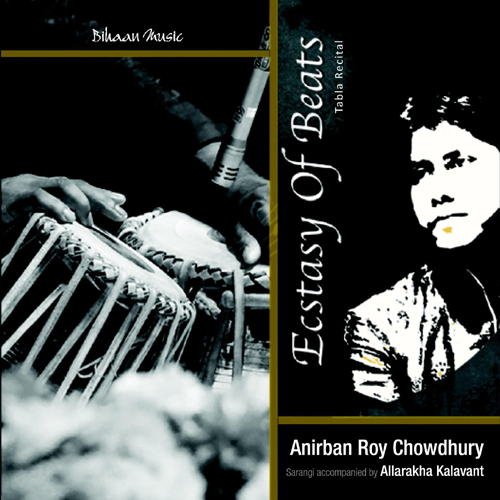 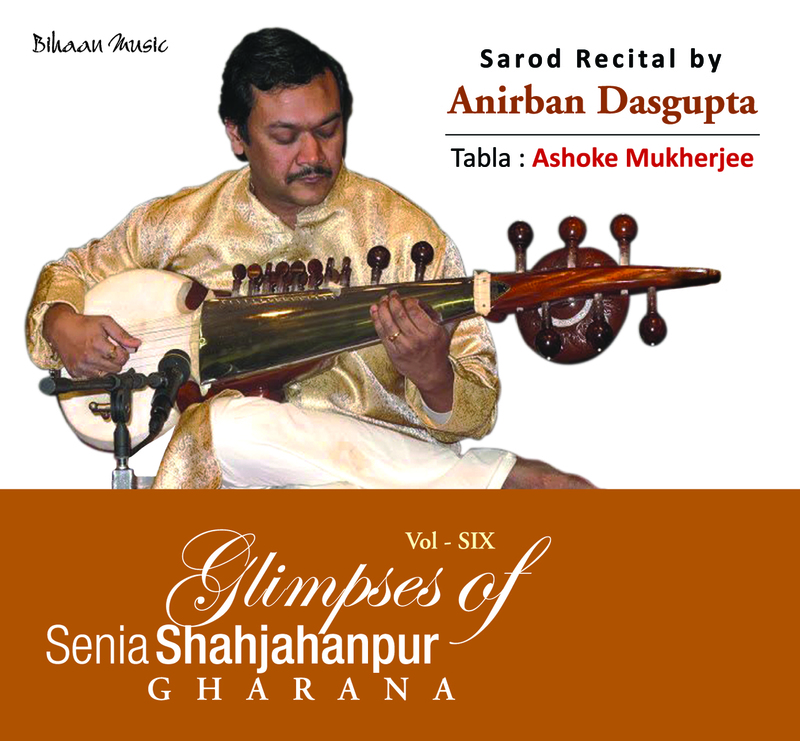 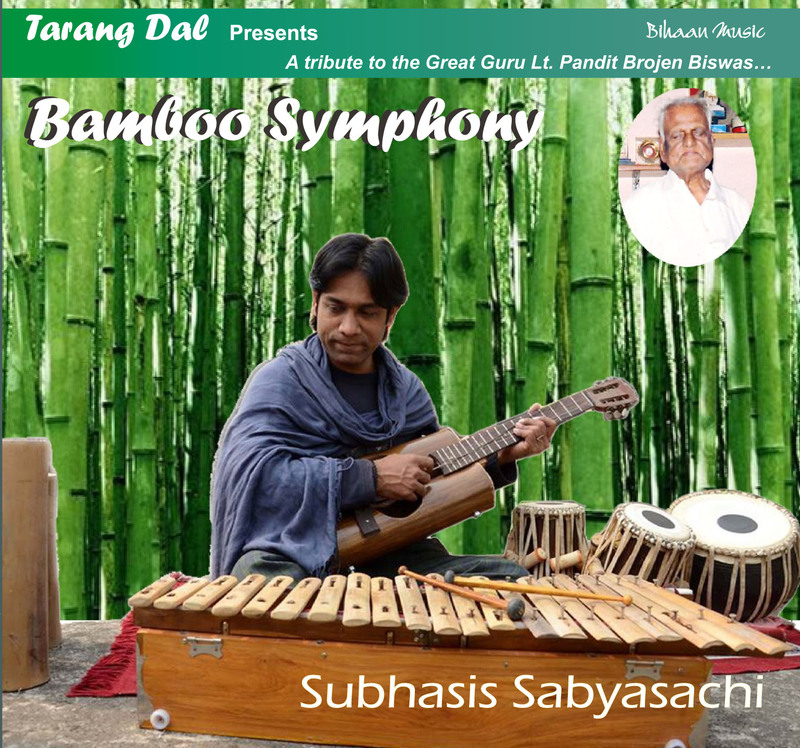 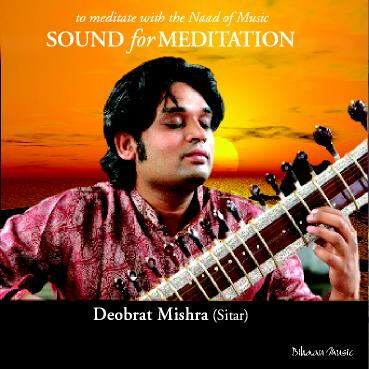 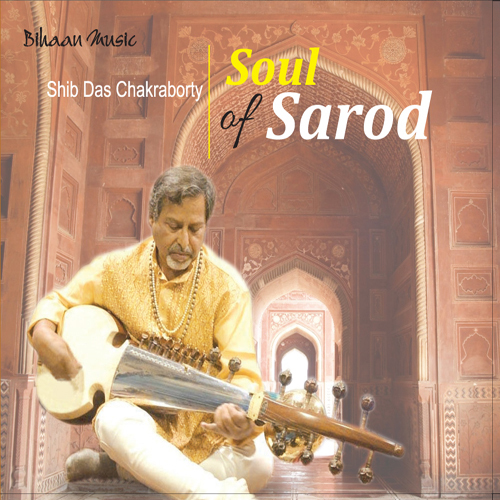 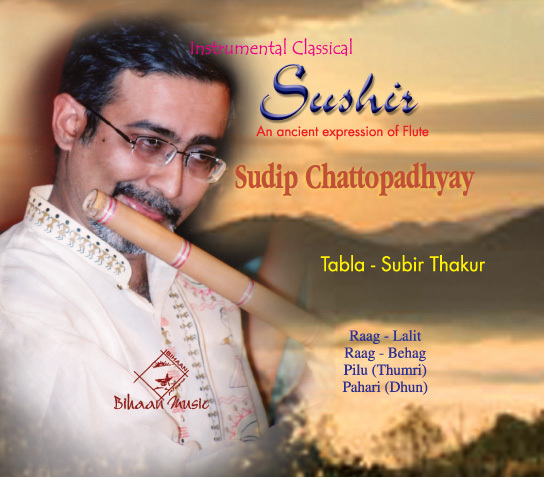 Nishindra also plays the rare instrument SURBAHAR with fervour, for Akashwani Delhi. 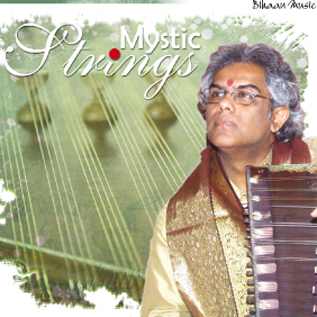 Dr Nishindra Kinjalk is also a perfect blend of music and medicine. 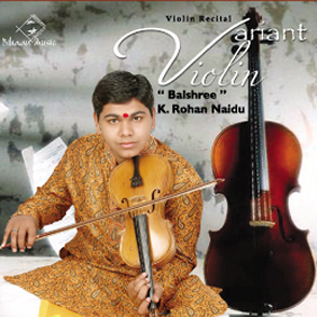 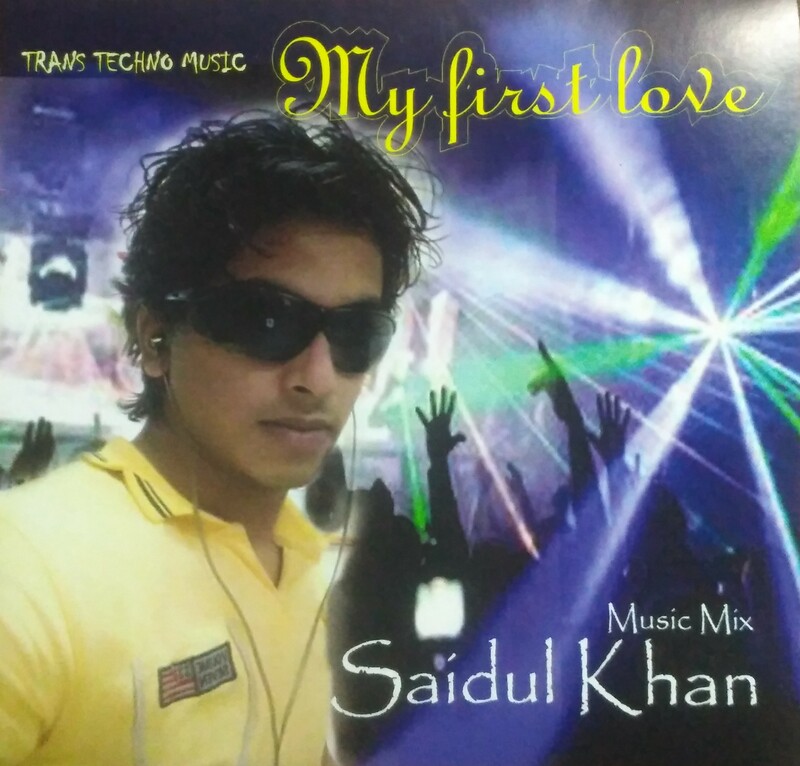 He is an MBBS from Armed Forces Medical College(AFMC), Pune. 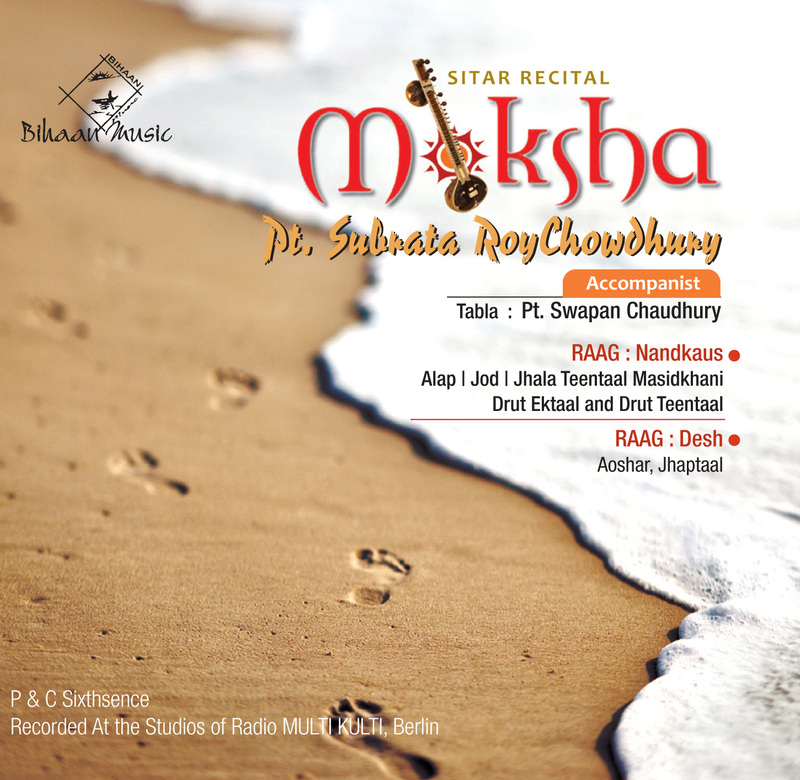 He is an MD(Medicine) and was trained as a Fellow in non invasive cardiology at Escorts Institute & Research Centre,New Delhi. 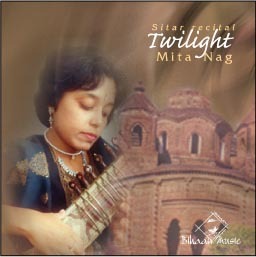 Dr Kinjalk has done original research in music therapy. 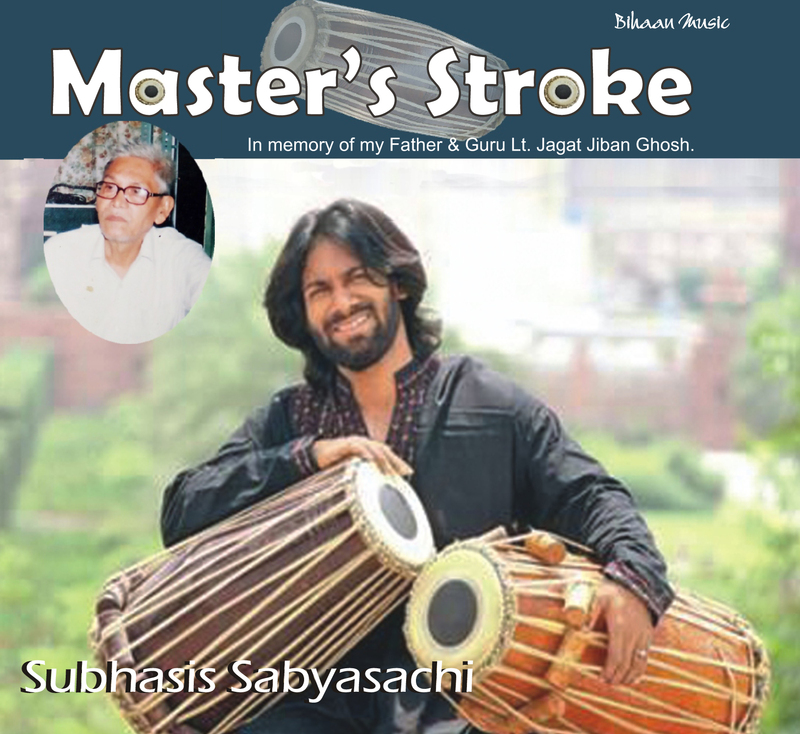 His unique method of treatment called KIMMA (Kinjalk Mode of Music Application) has been widely acclaimed as a landmark contribution in the field of music therapy.